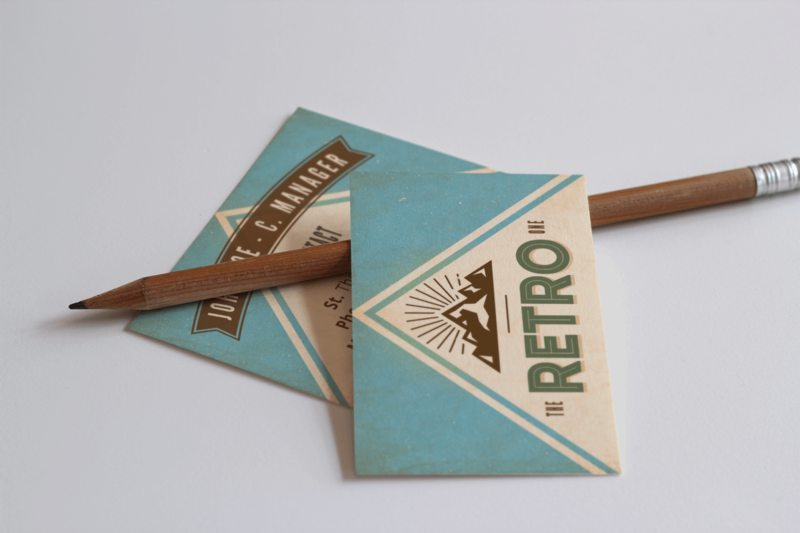 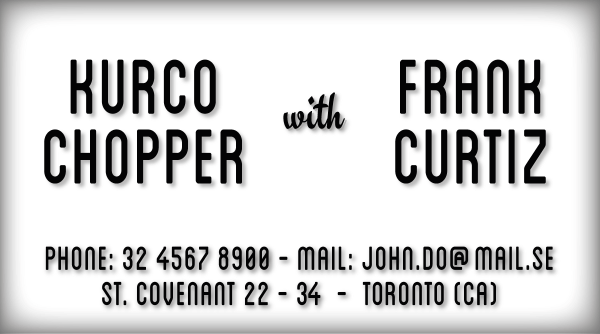 This Vintage Stationery set has the brightest and most appealing graphic element we have created to the date. 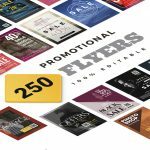 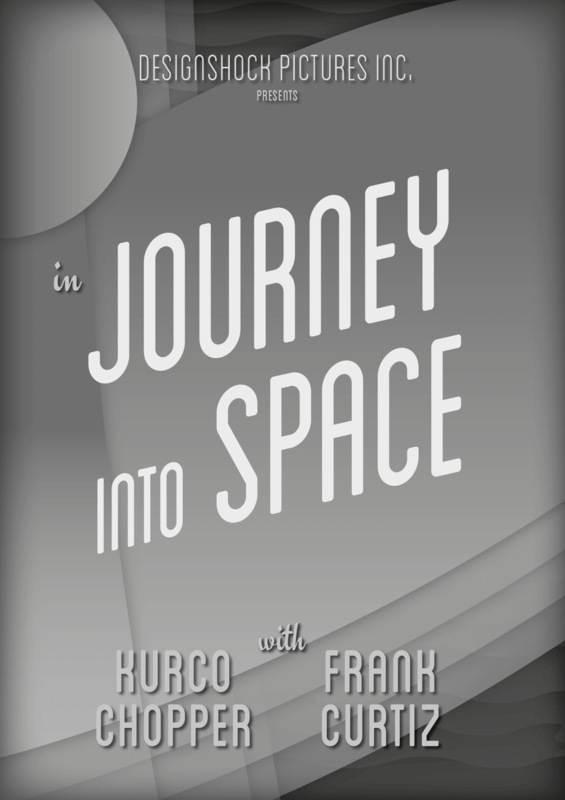 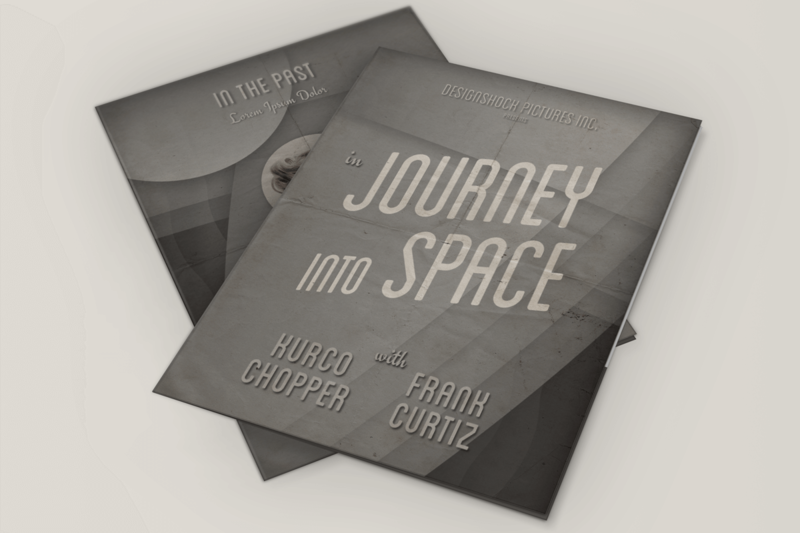 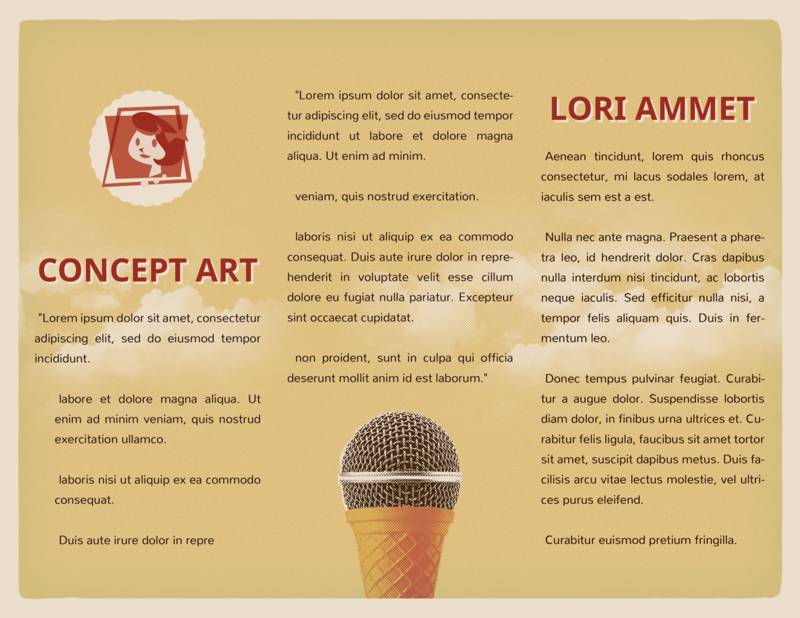 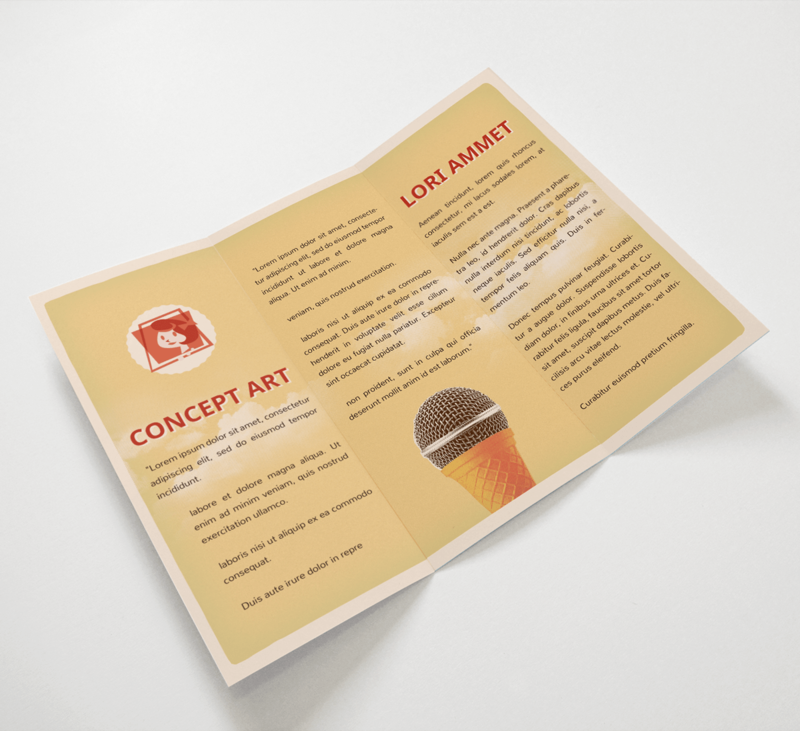 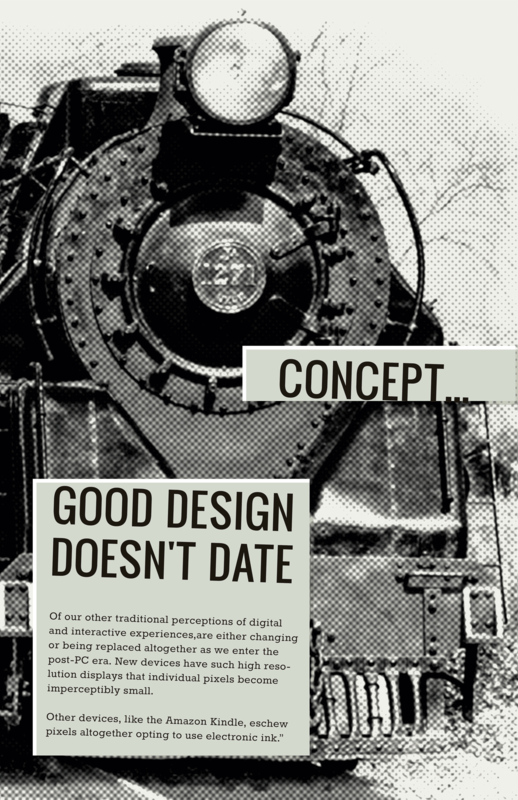 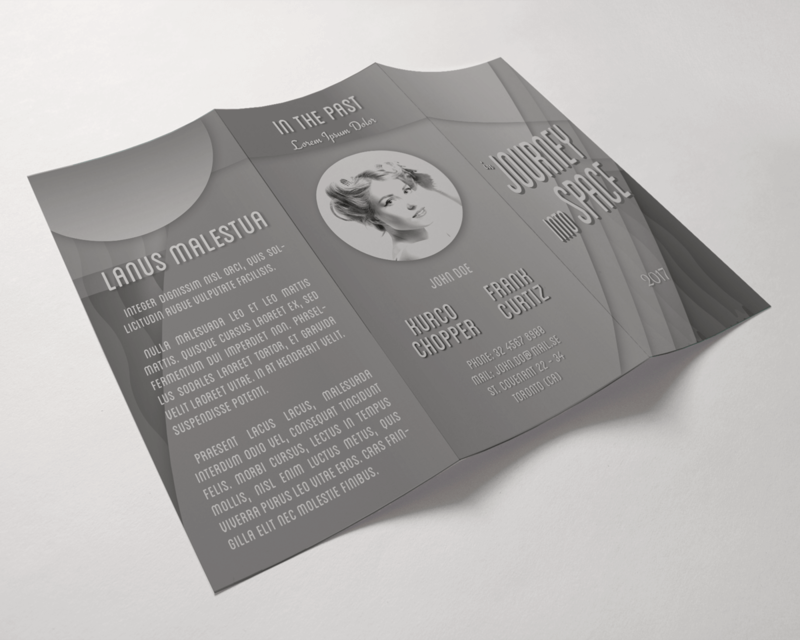 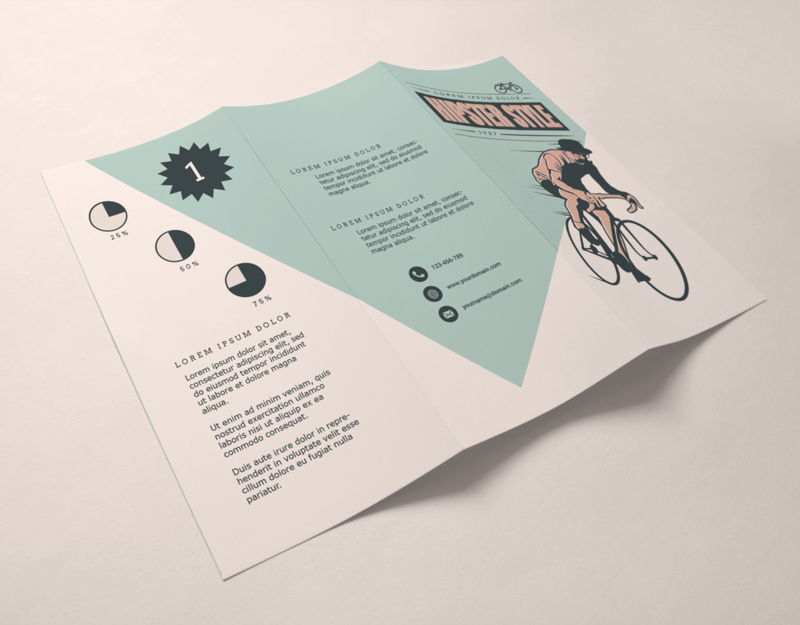 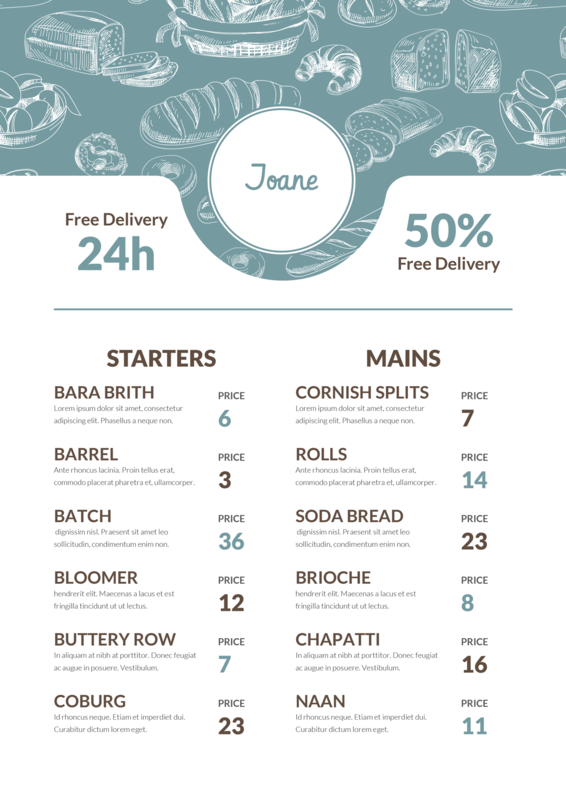 Each one of the flyers, business cards, posters, folders and tri-folds have 10 styles, with 5 packages built in Adobe Illustrator, taking advantage of the vectors, and 5 styles created using Photoshop to obtain the full potential of effects, adding a layer of free and intuitive edition. 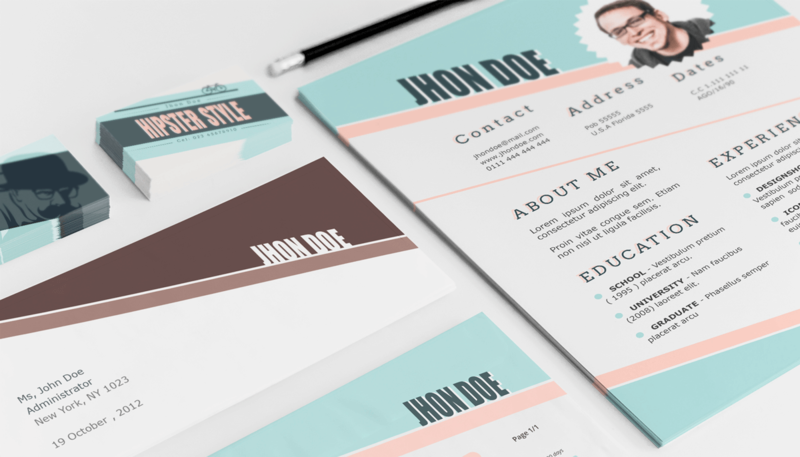 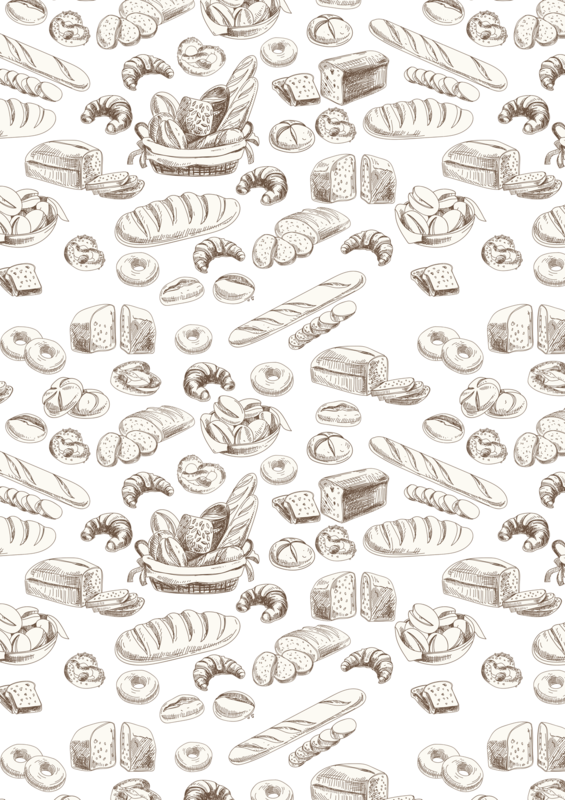 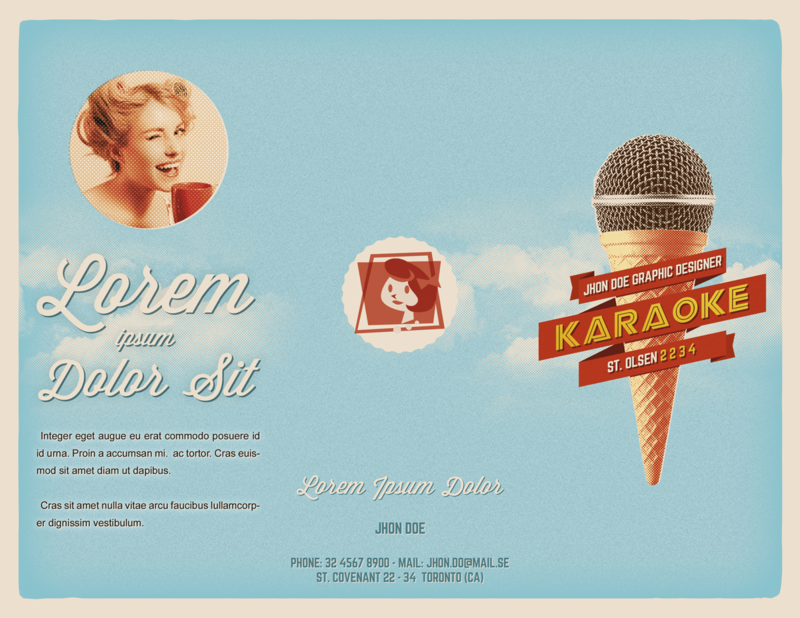 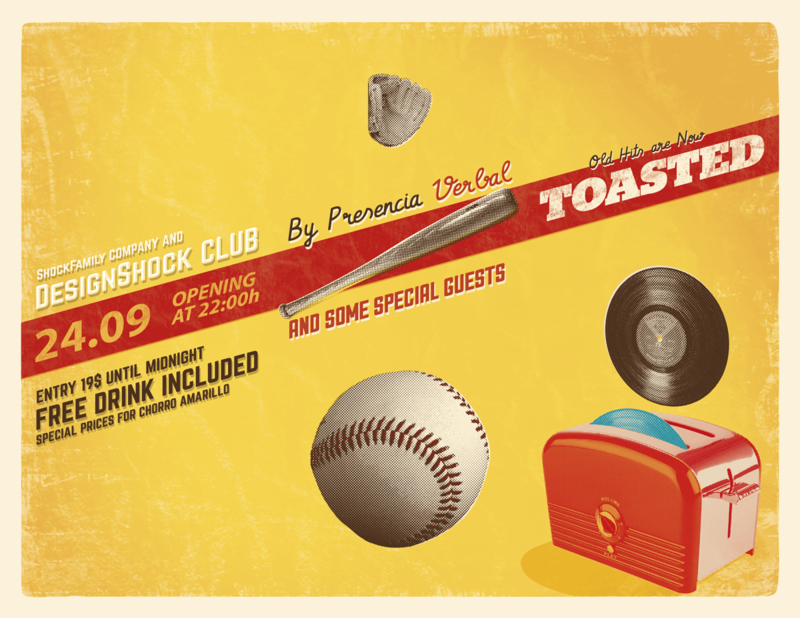 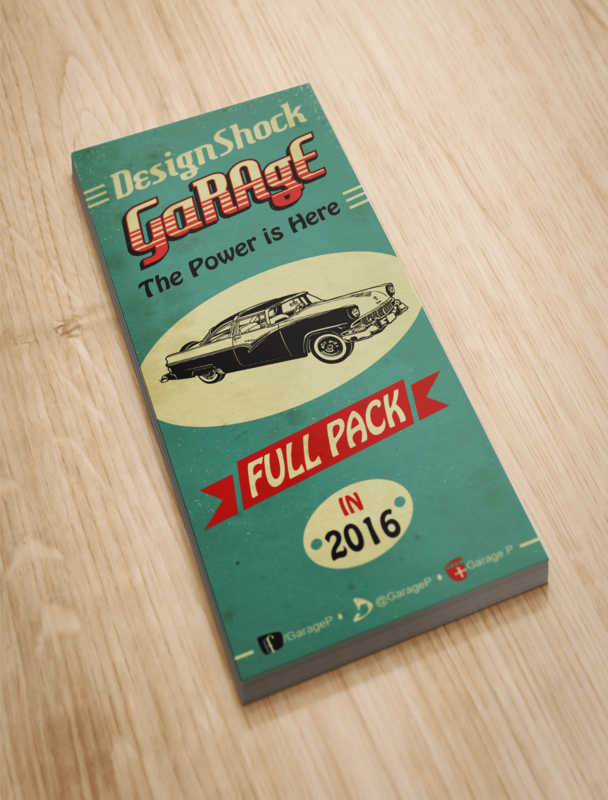 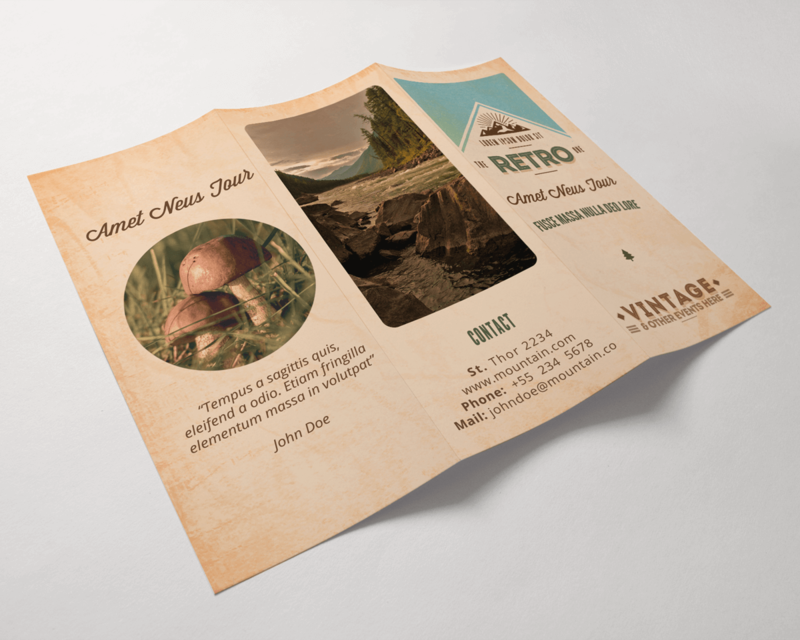 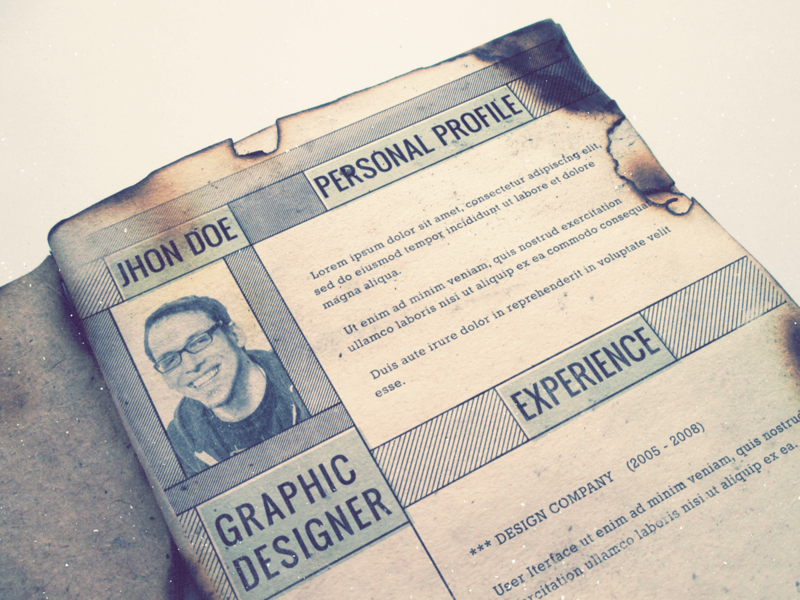 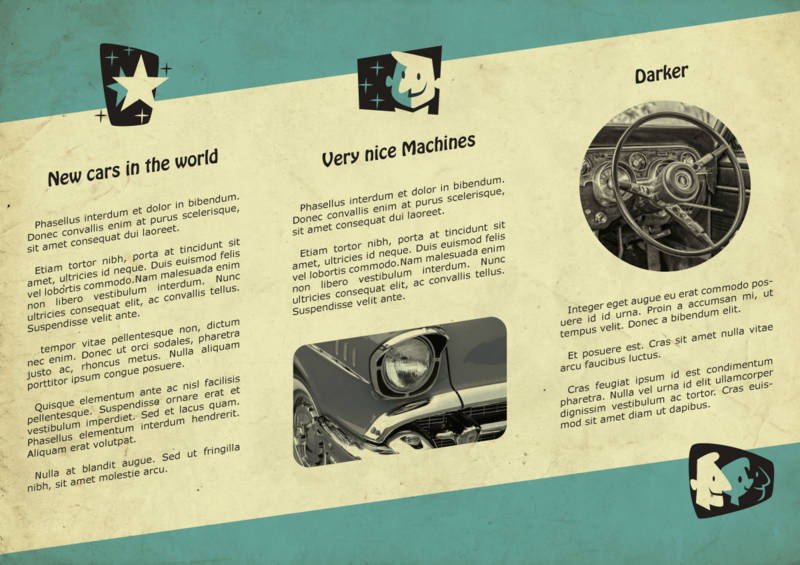 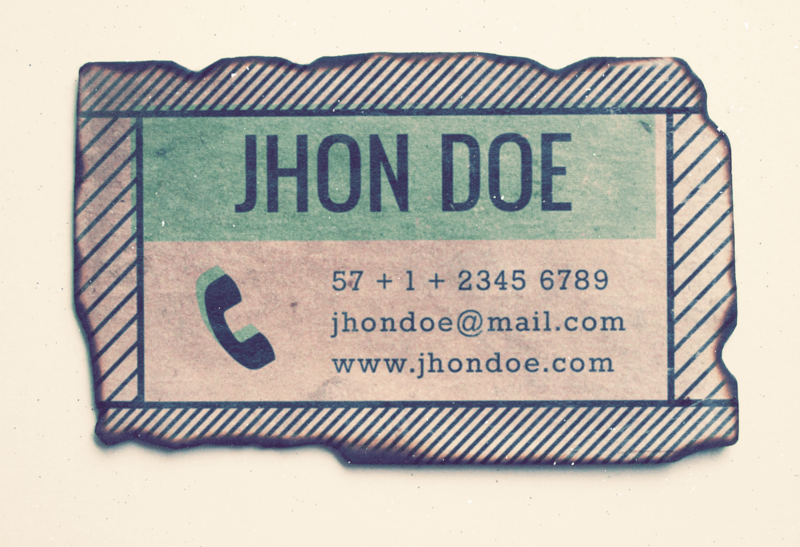 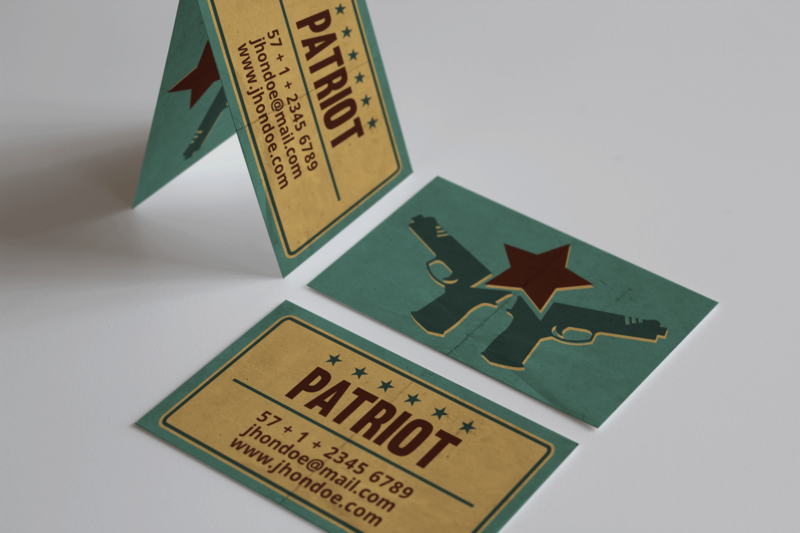 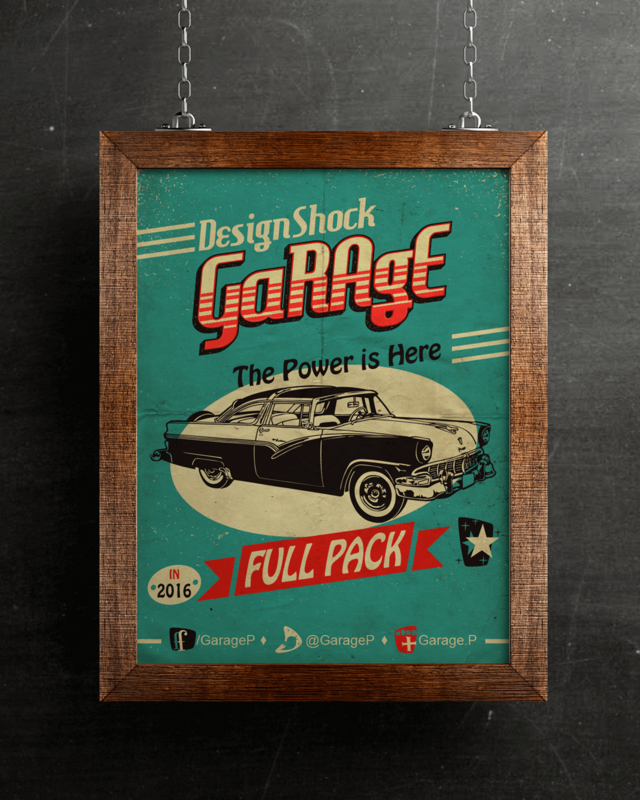 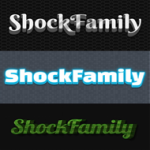 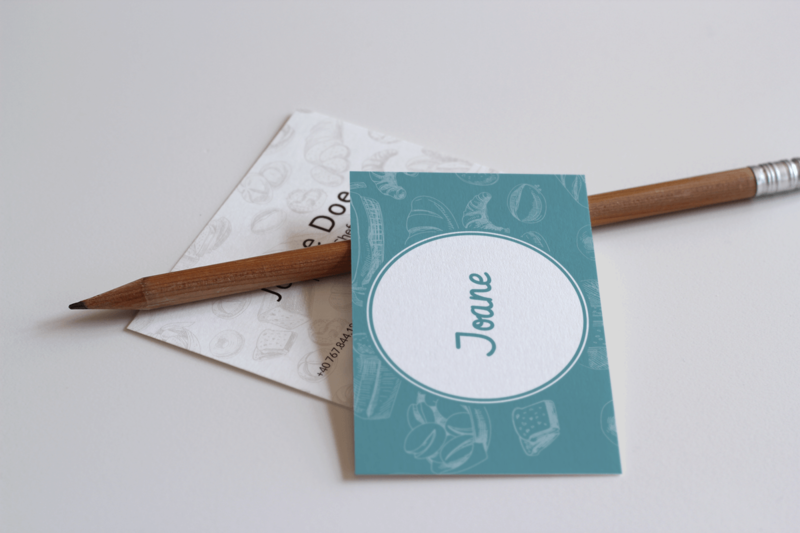 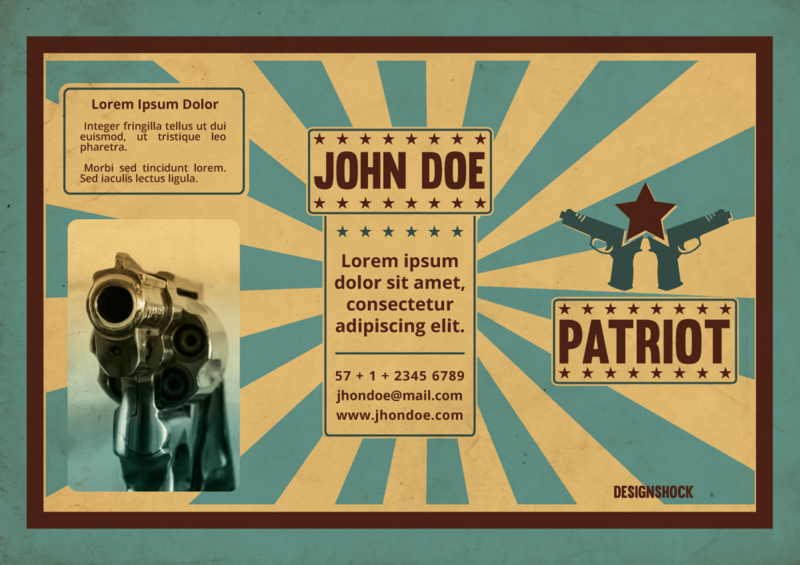 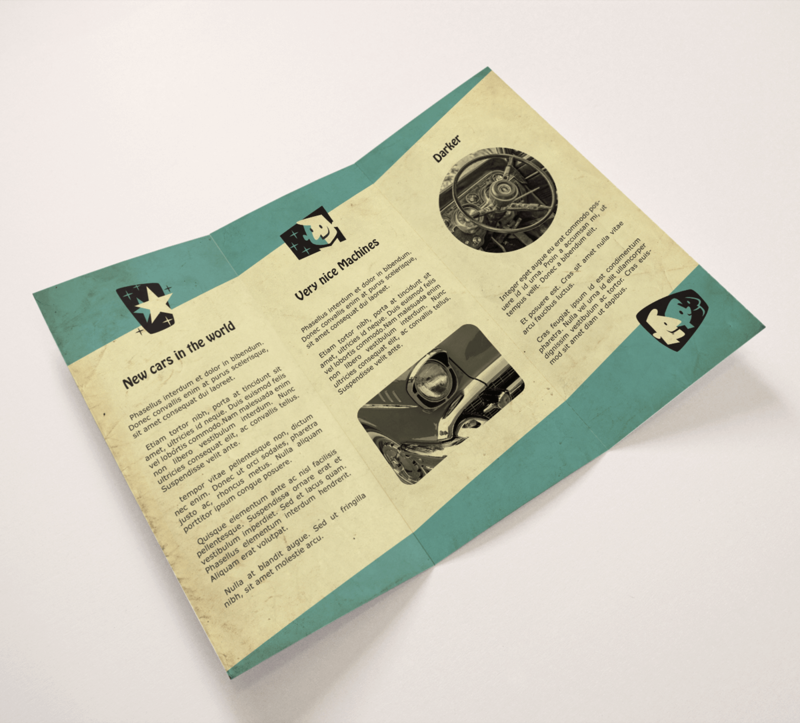 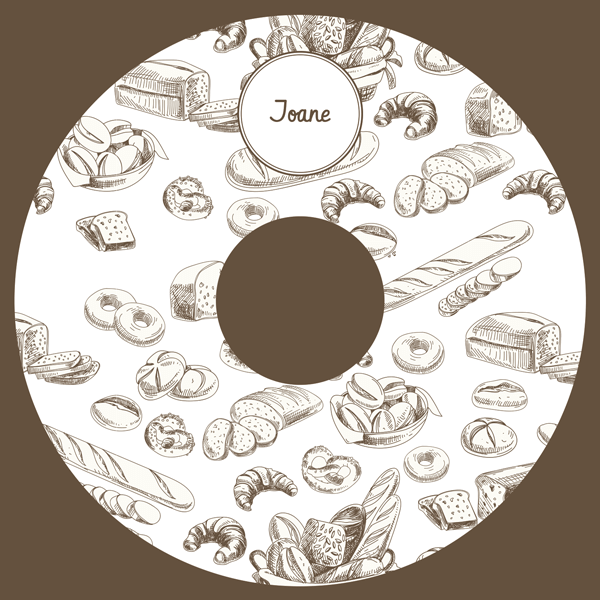 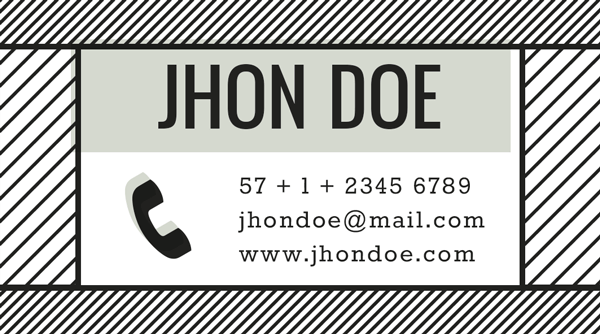 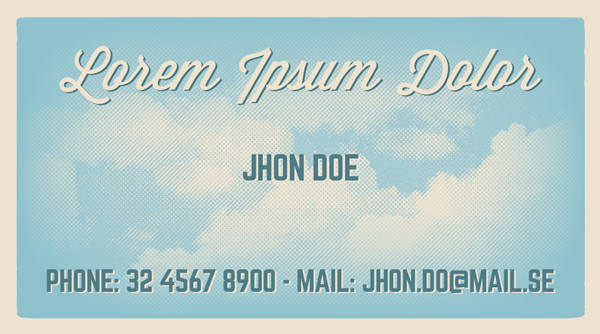 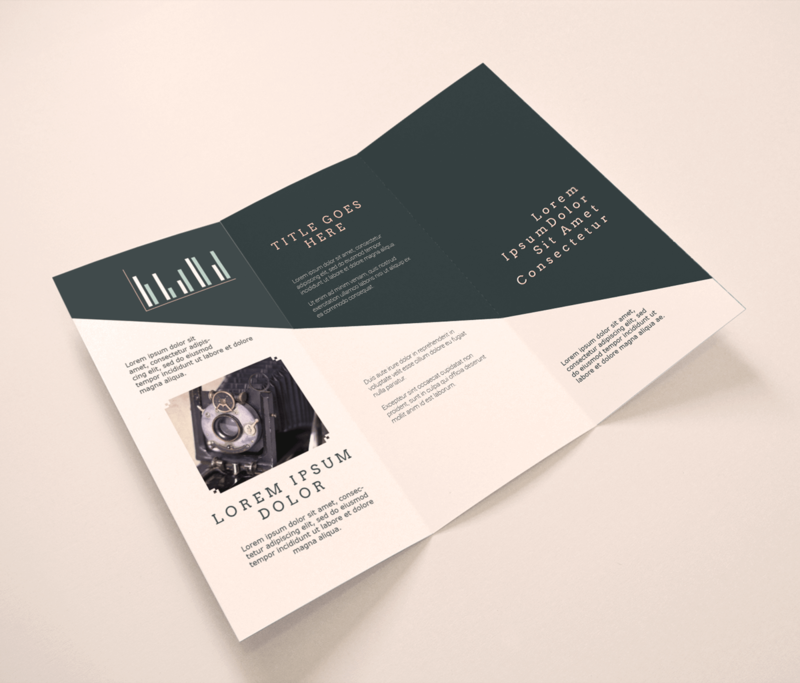 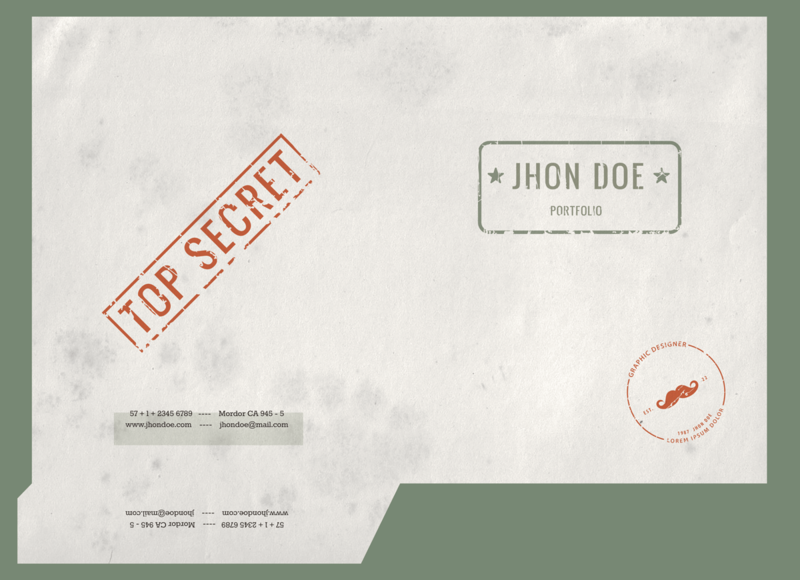 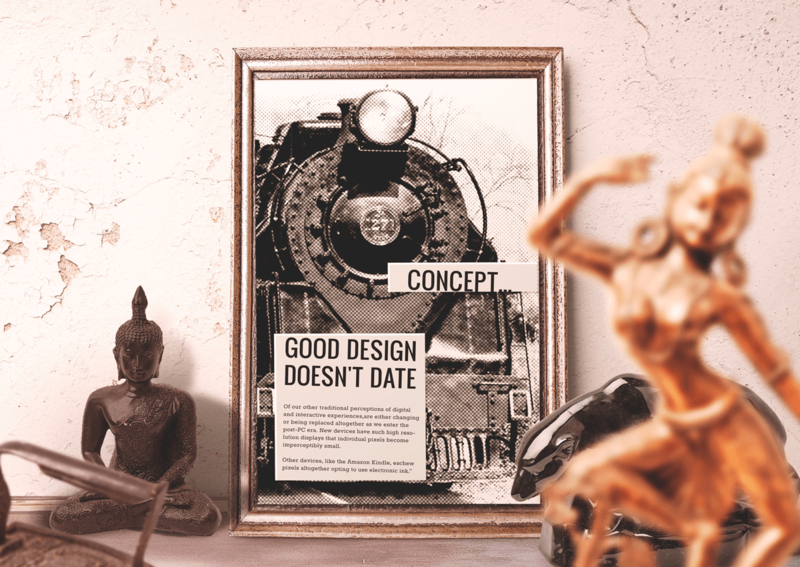 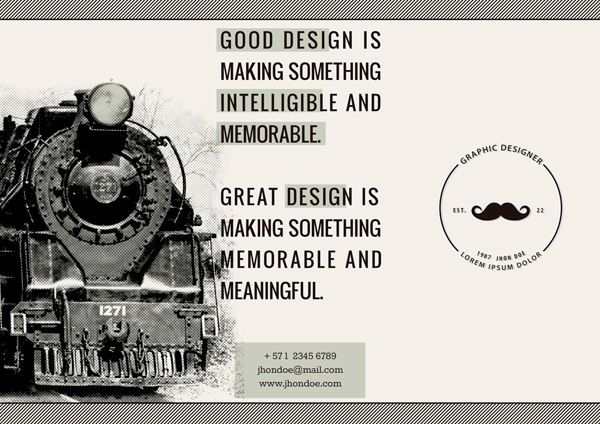 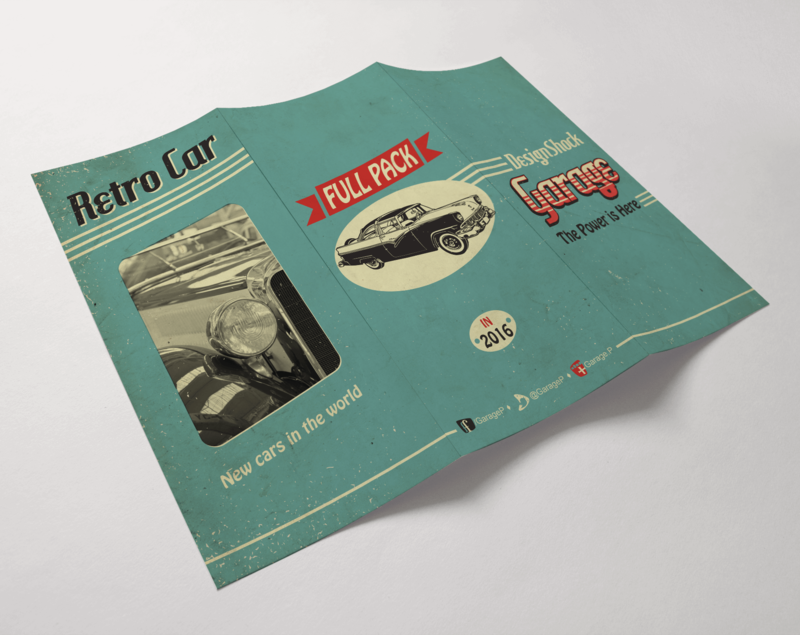 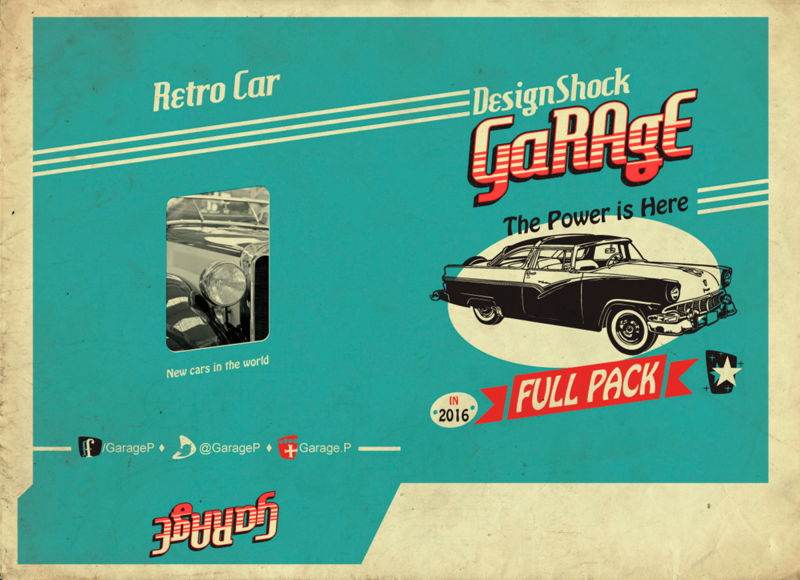 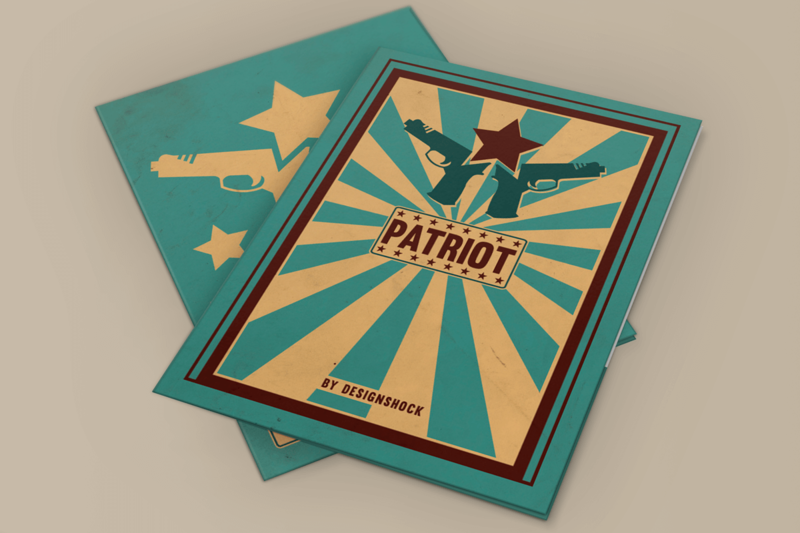 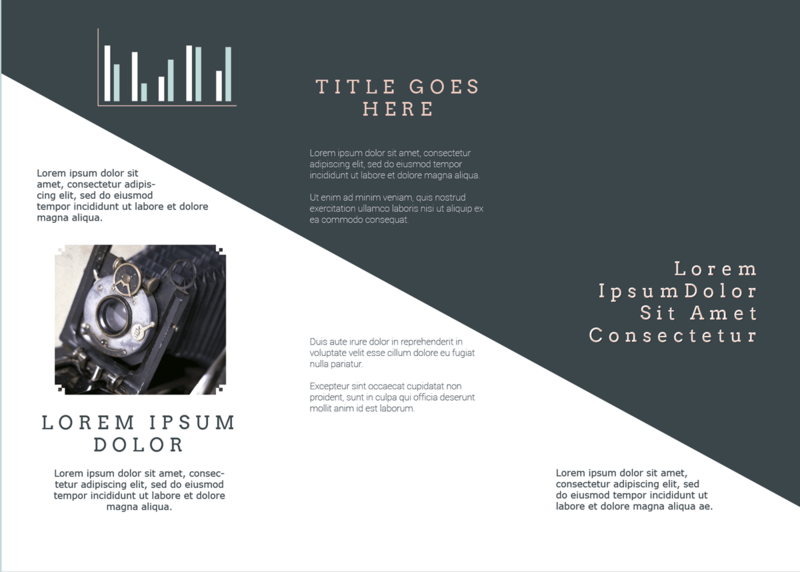 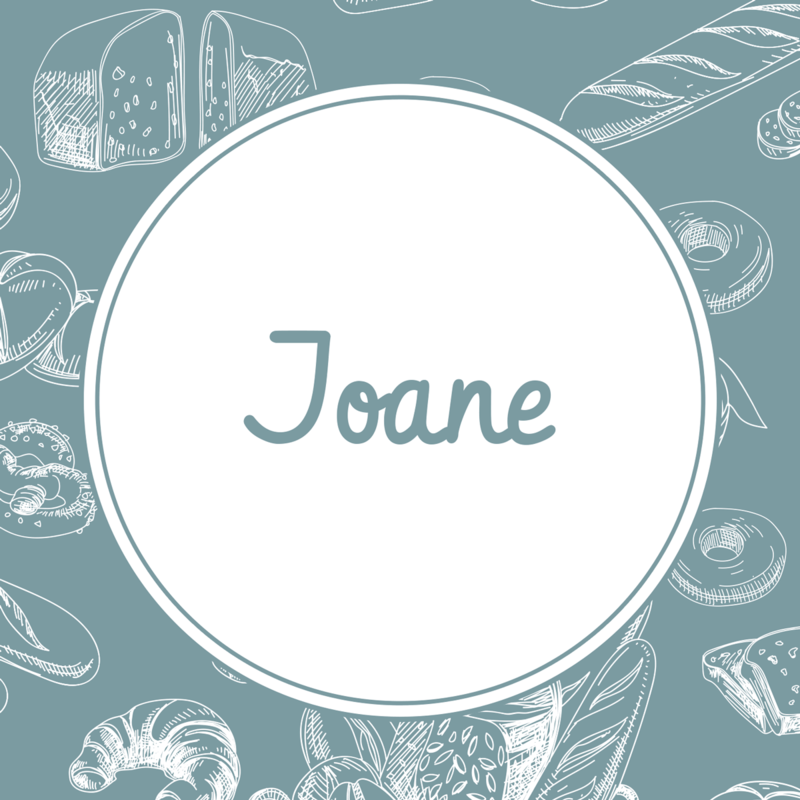 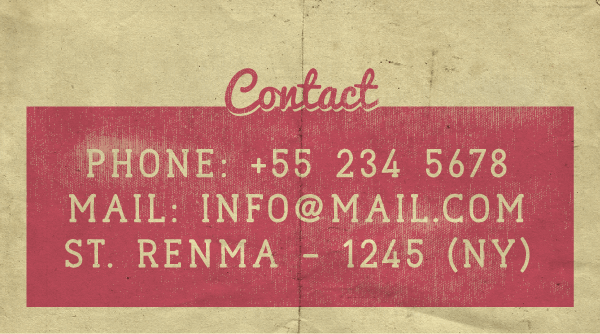 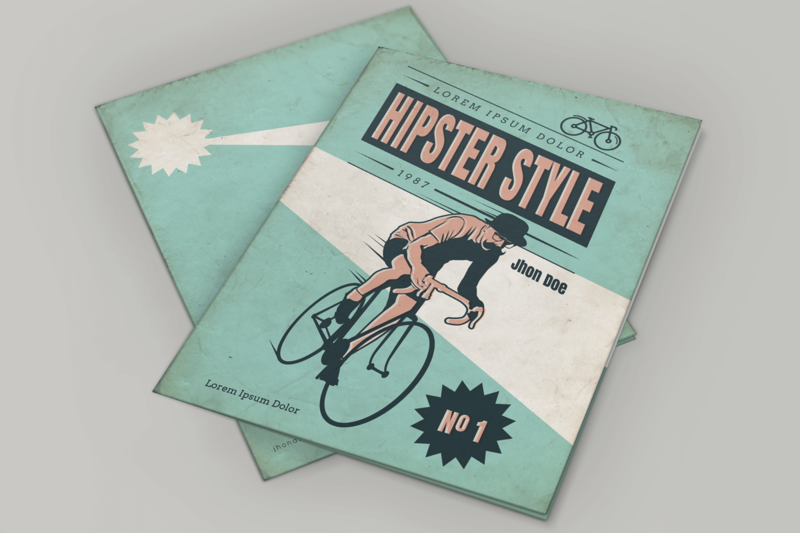 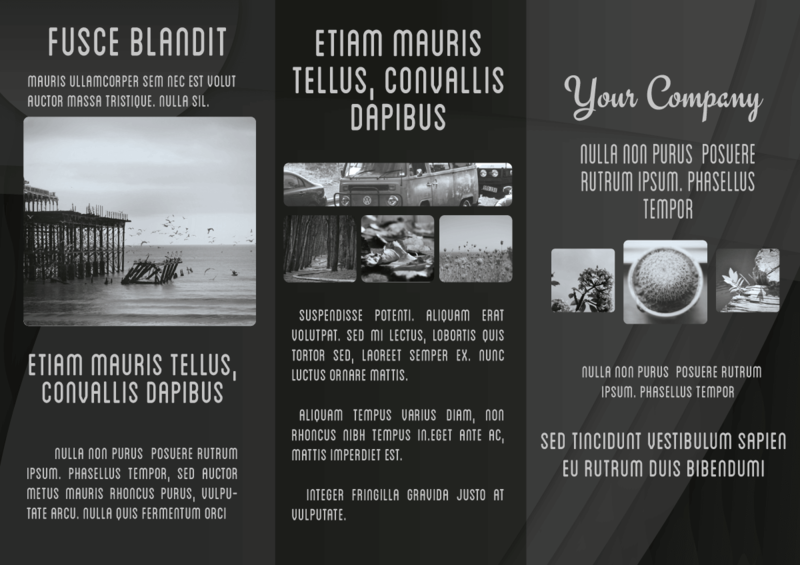 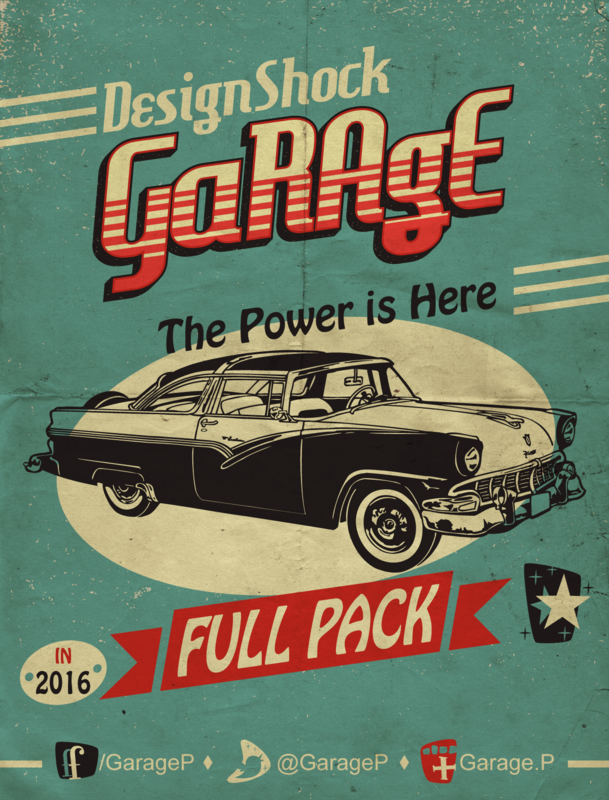 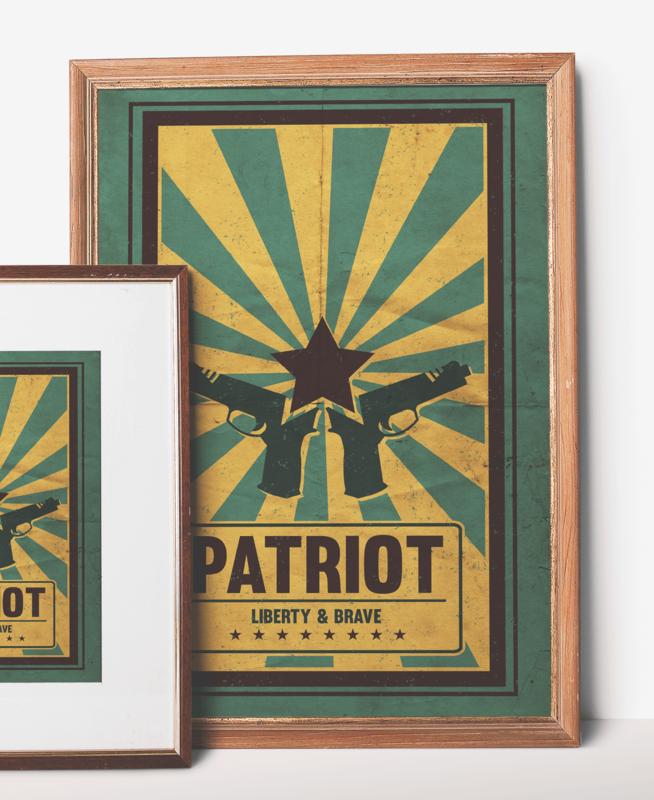 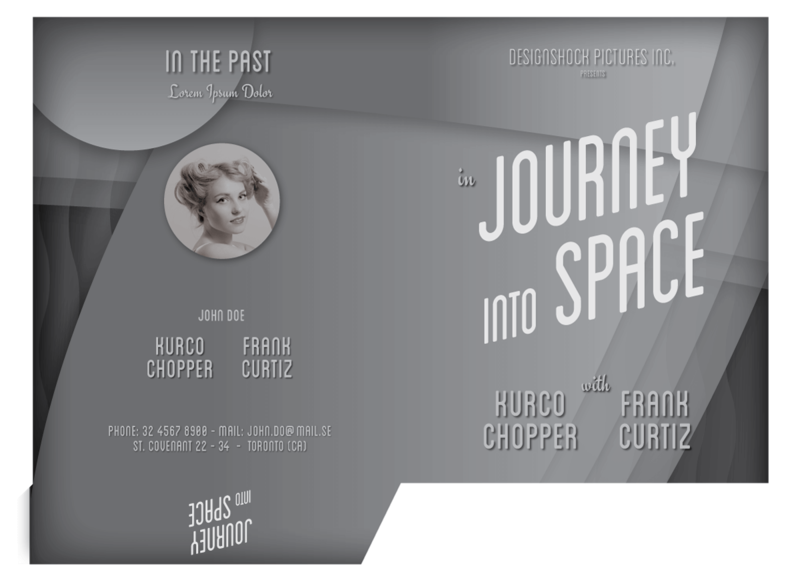 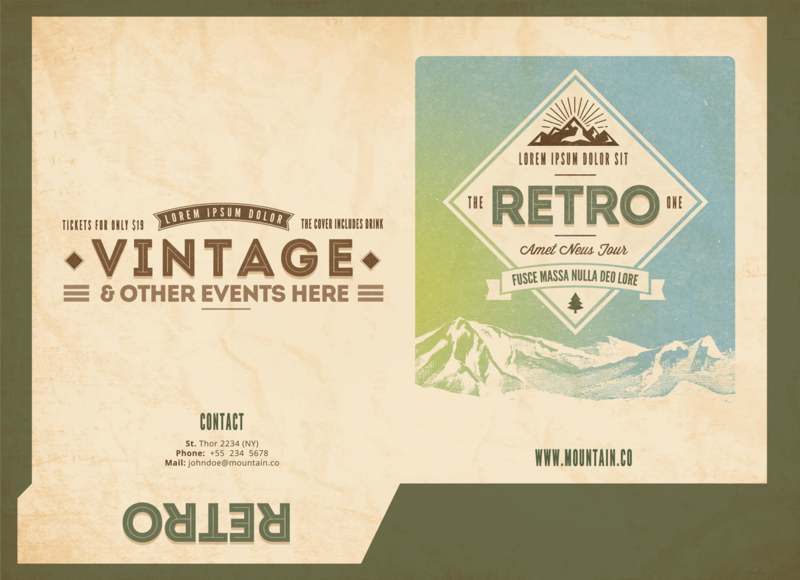 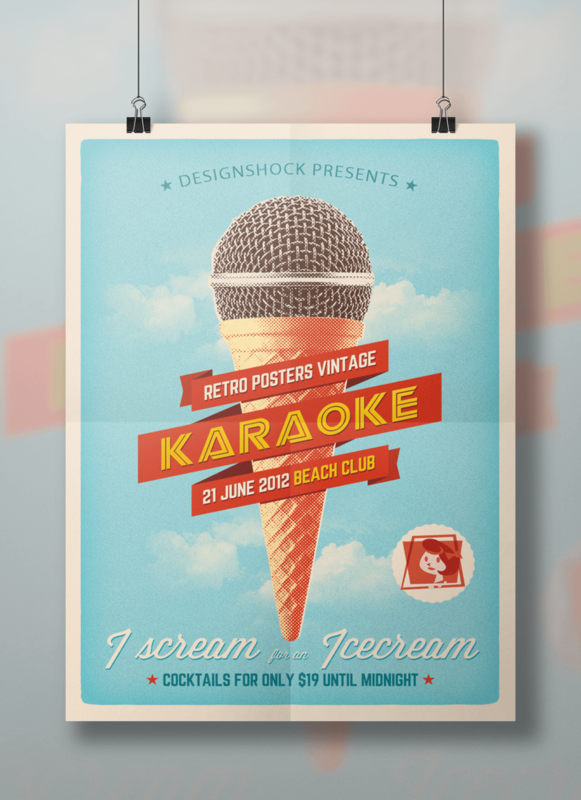 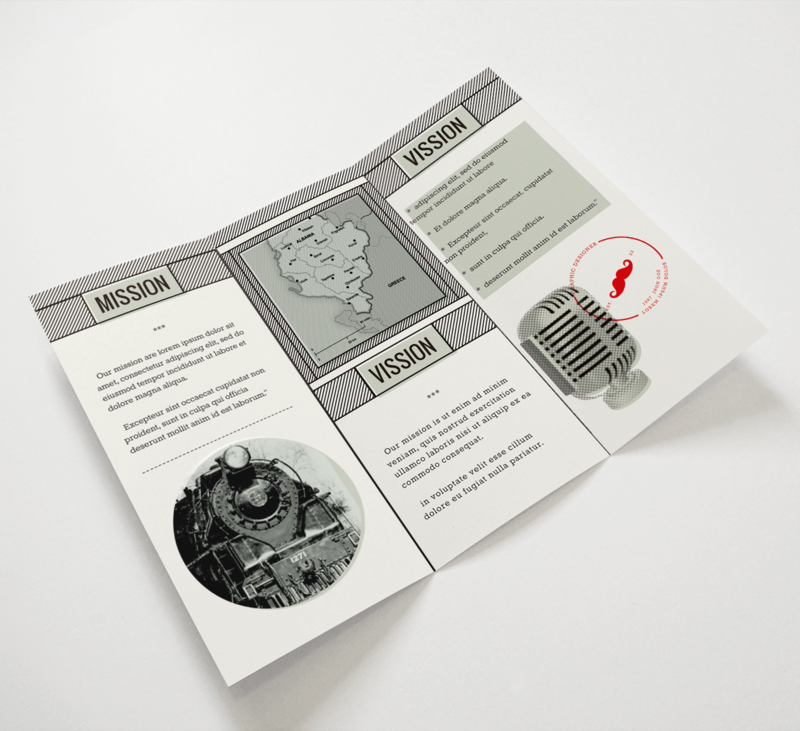 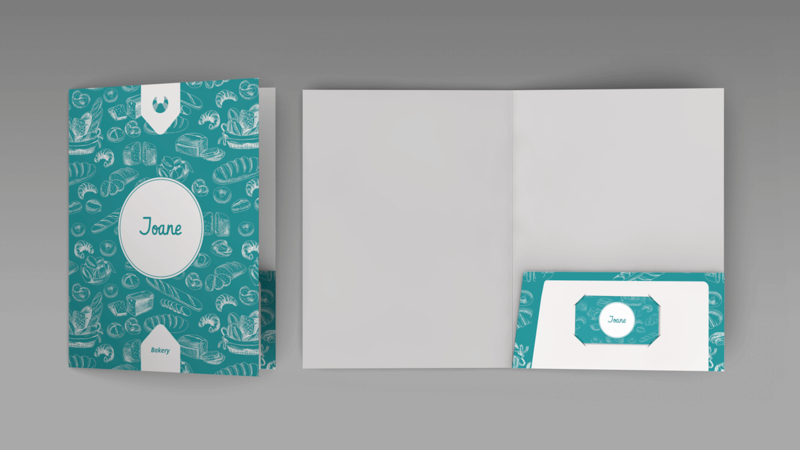 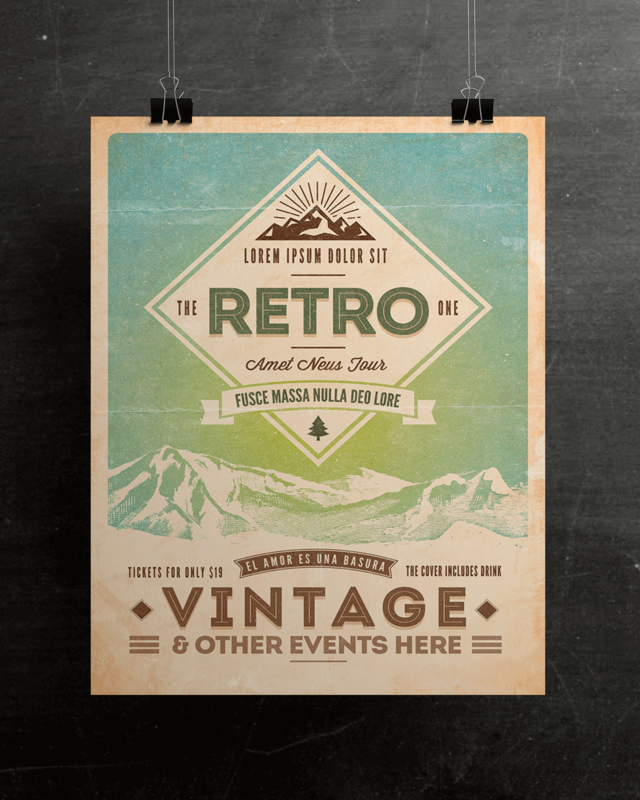 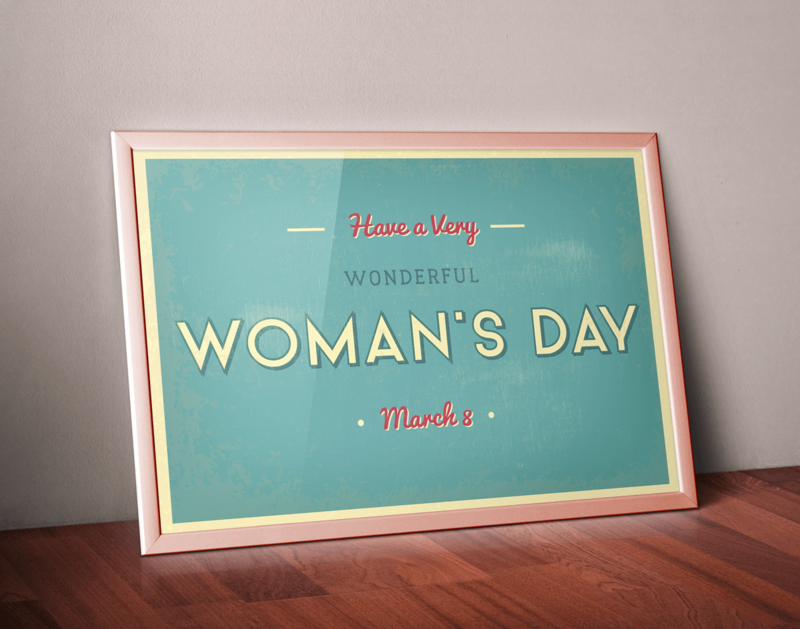 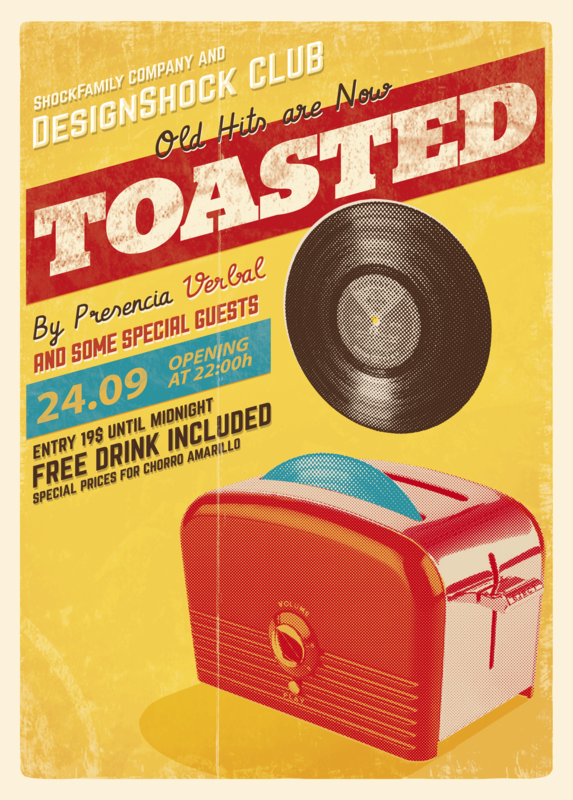 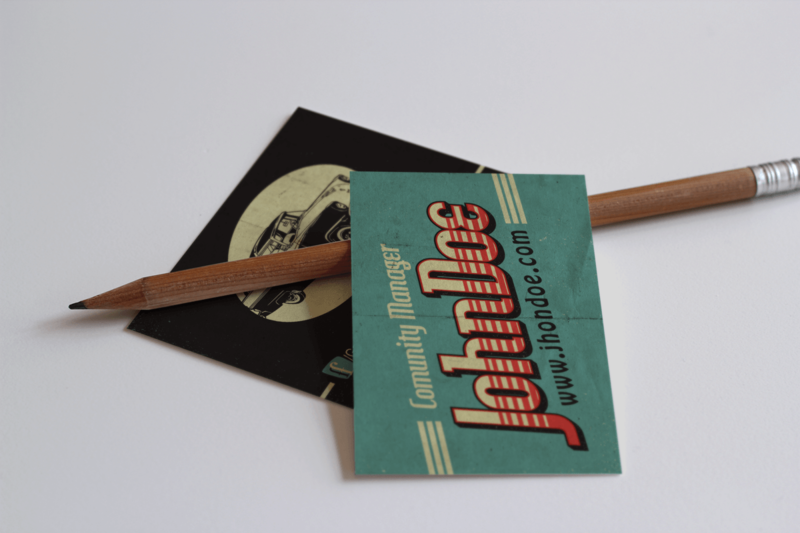 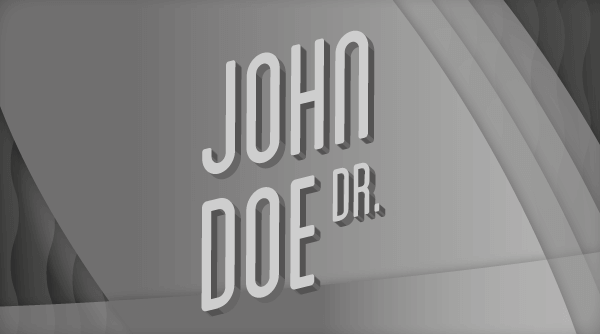 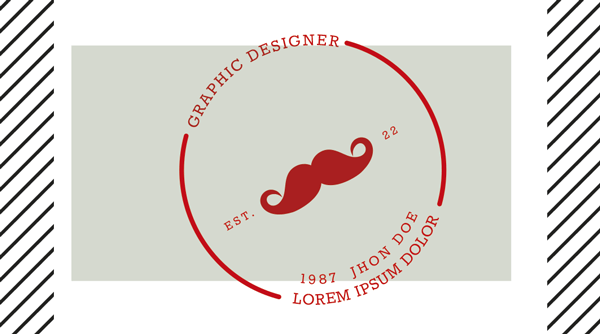 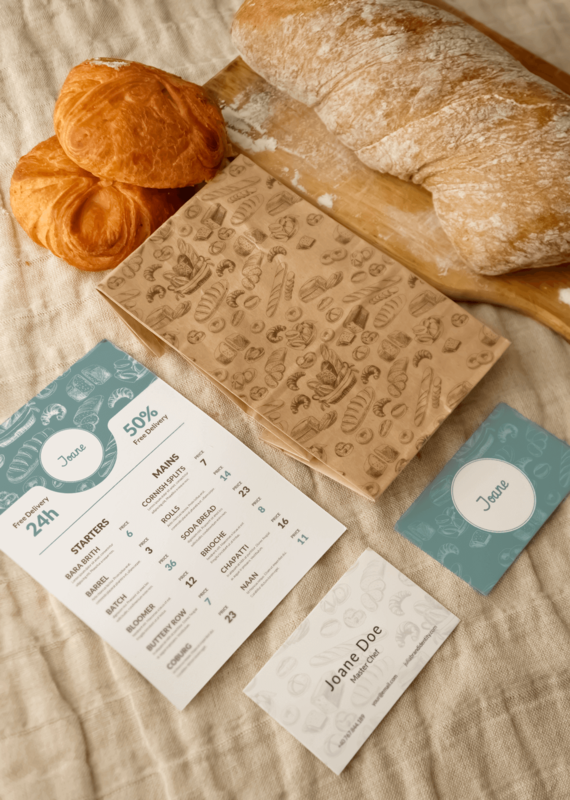 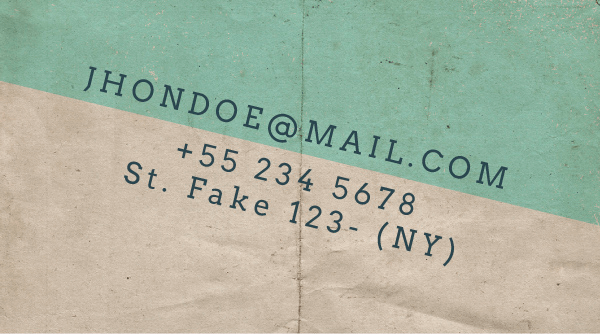 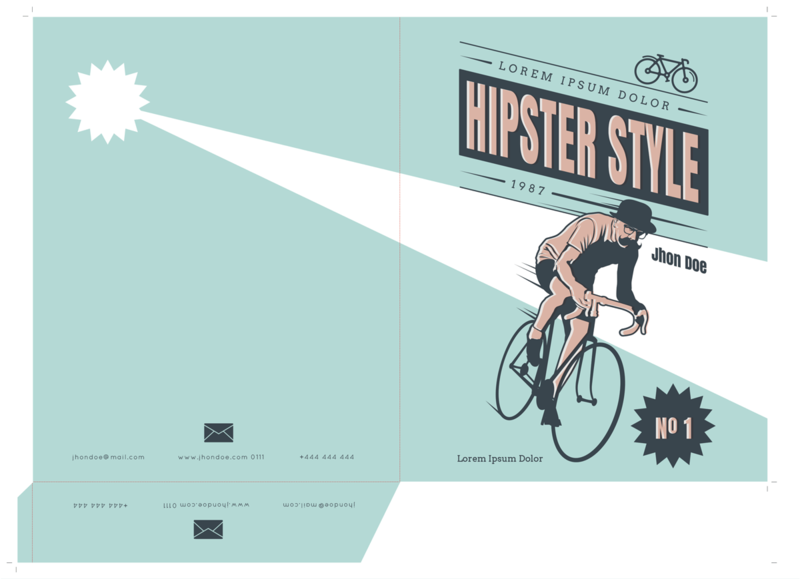 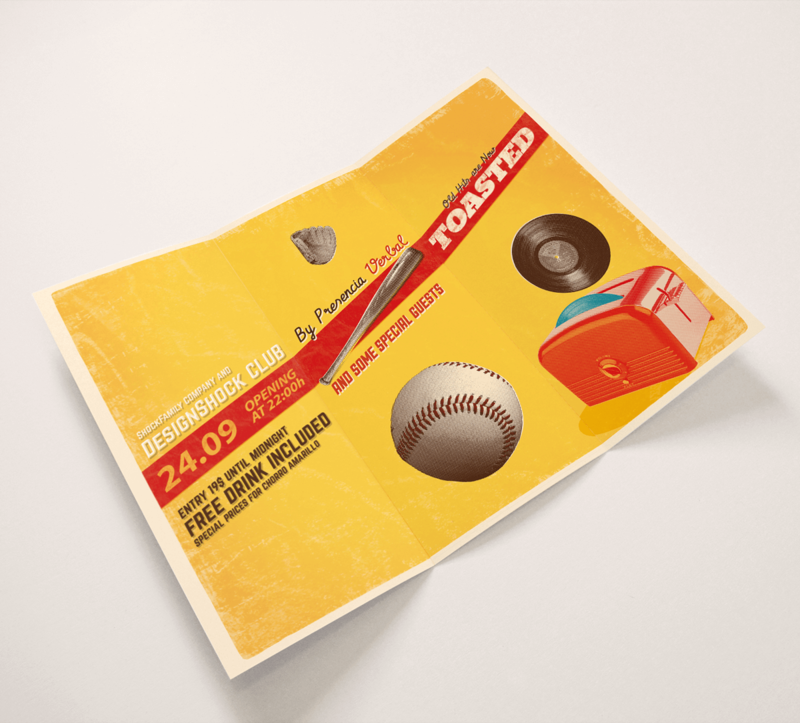 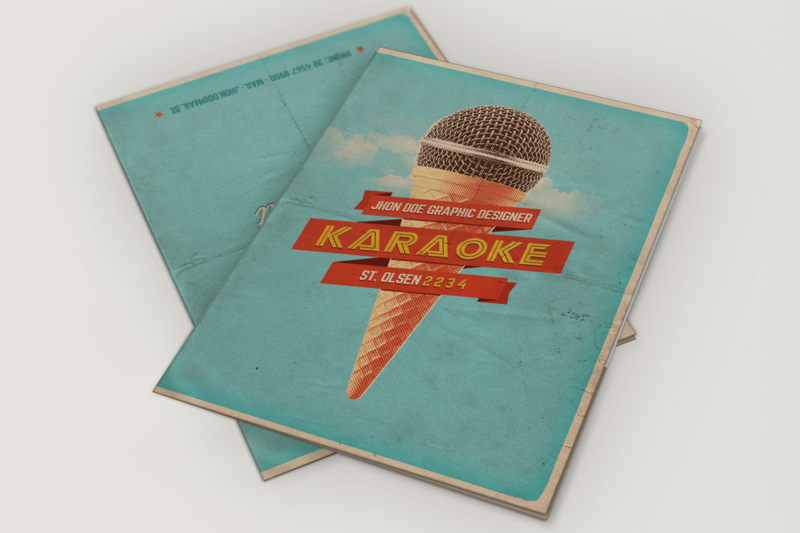 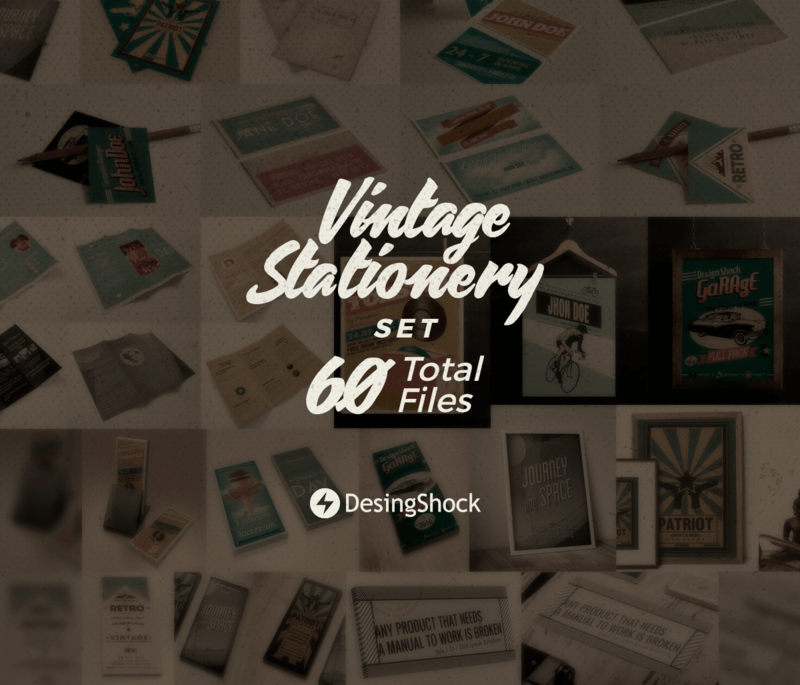 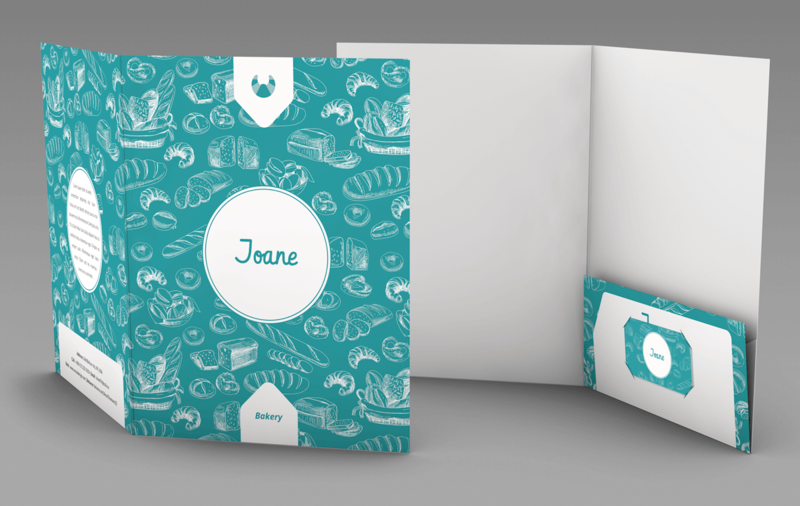 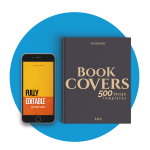 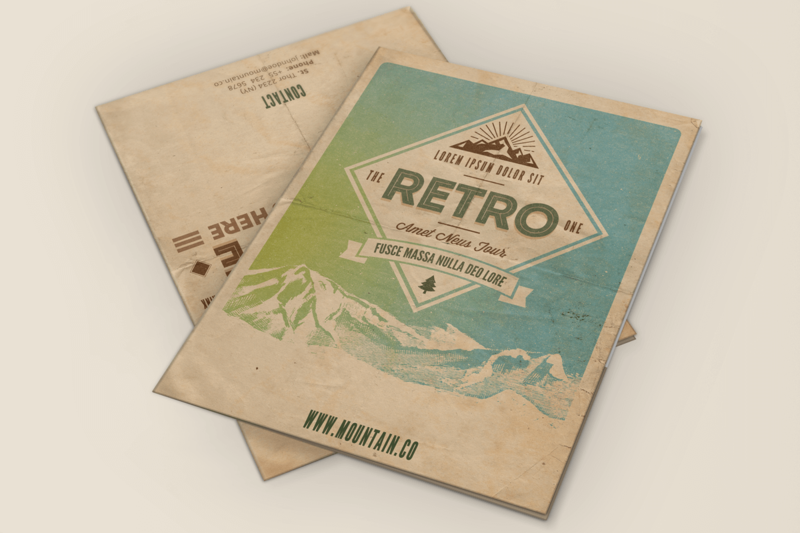 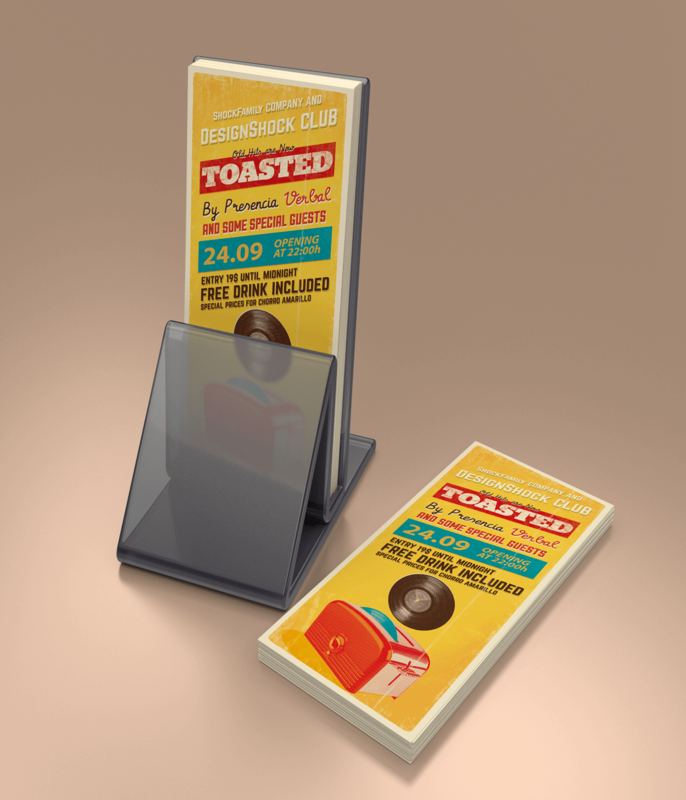 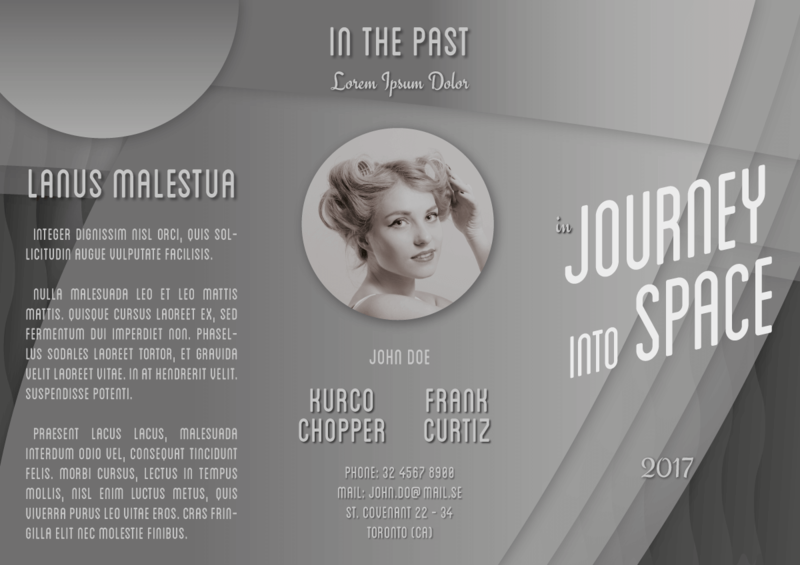 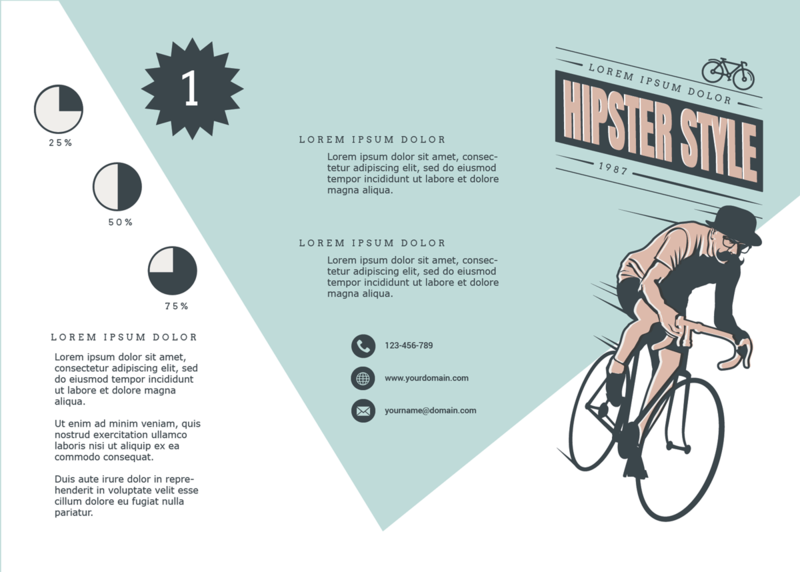 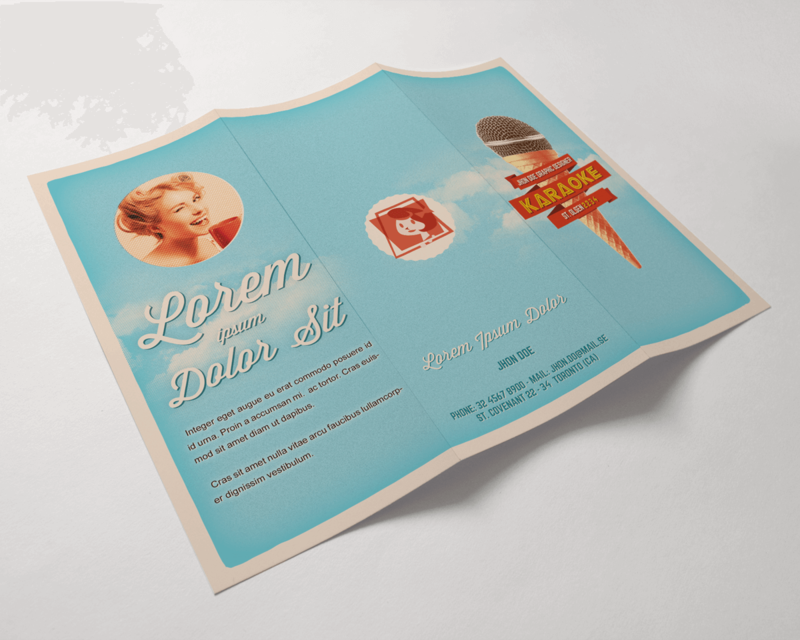 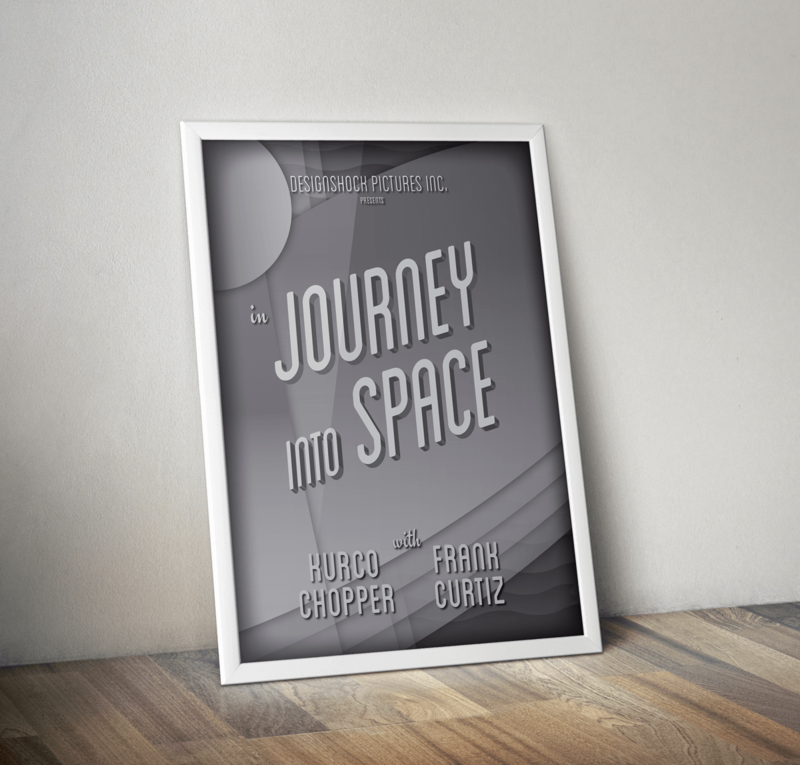 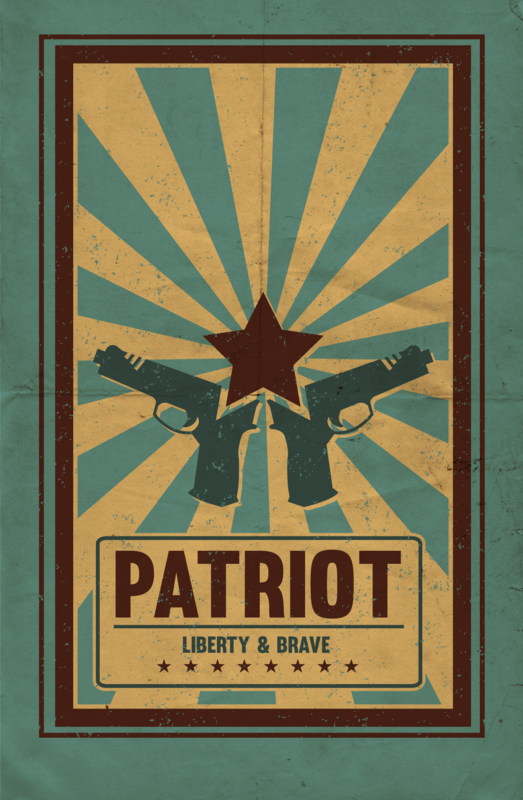 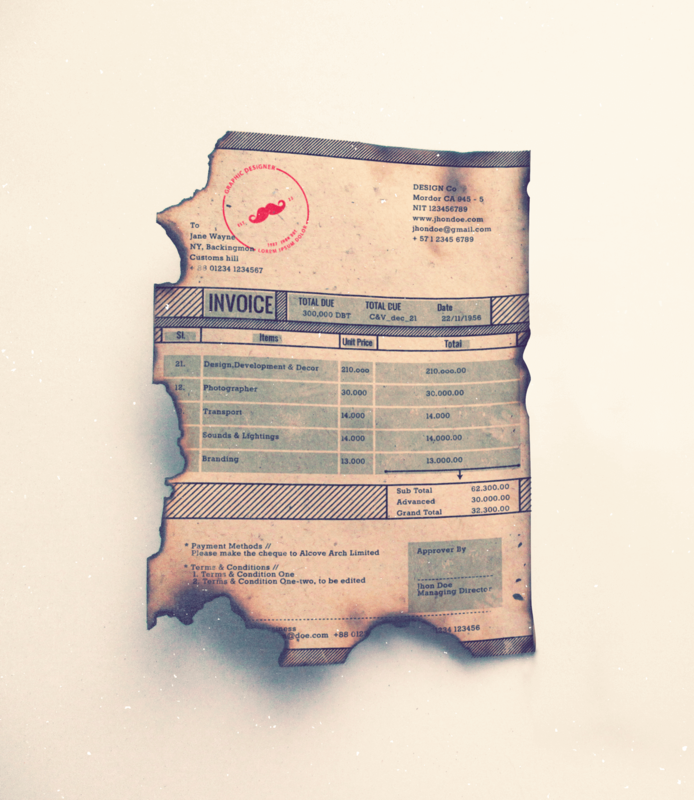 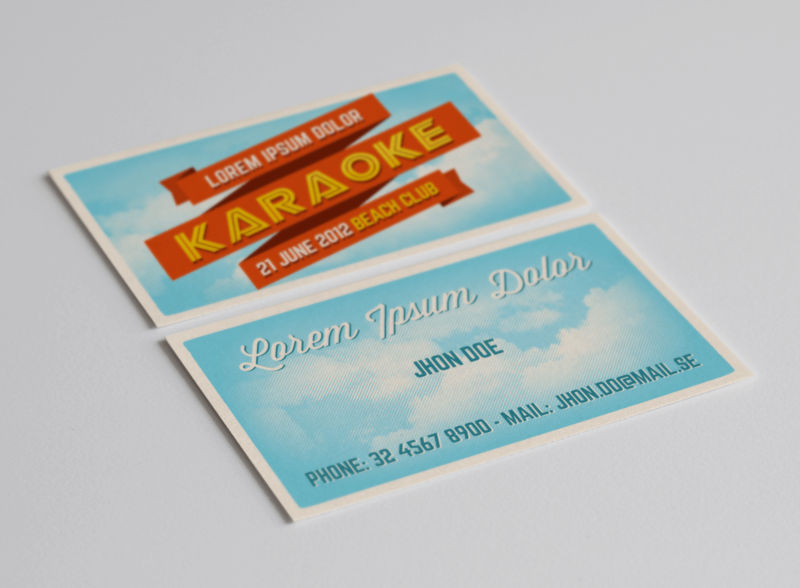 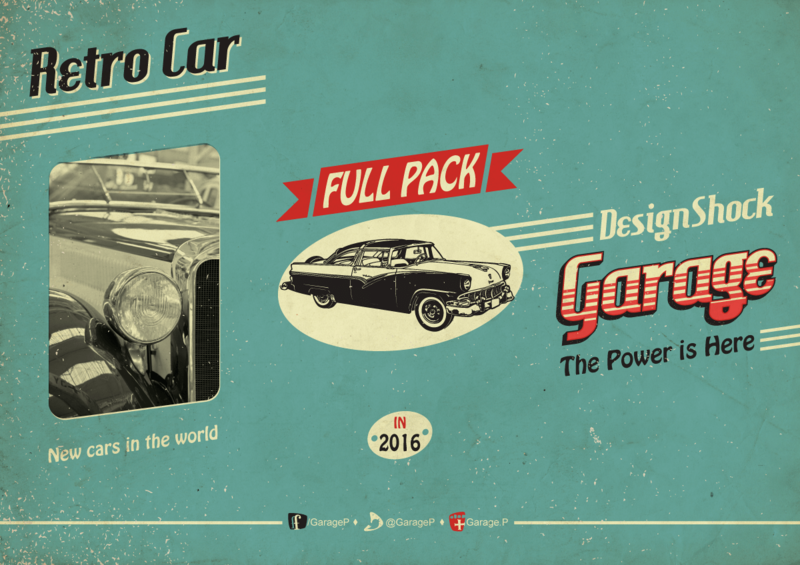 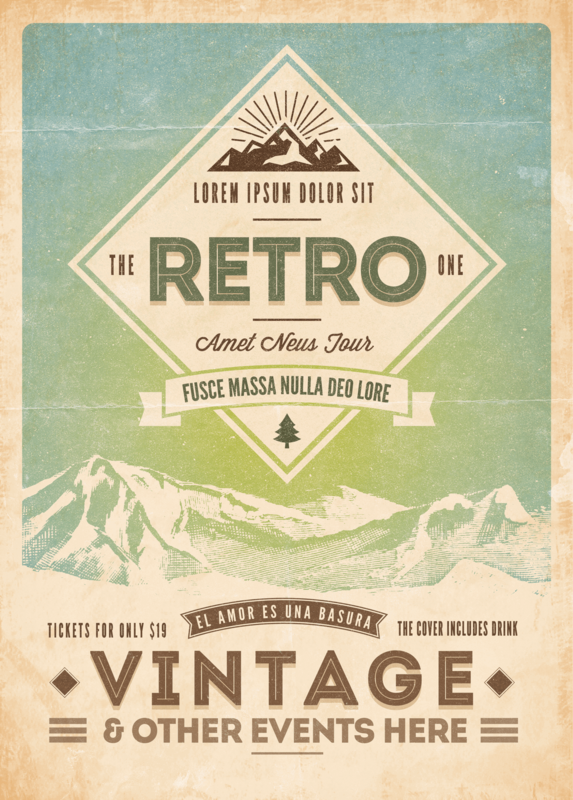 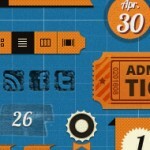 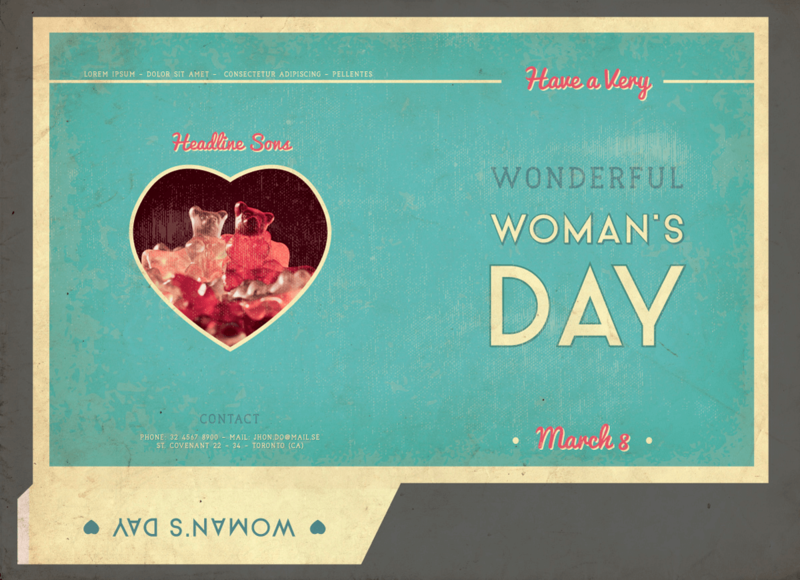 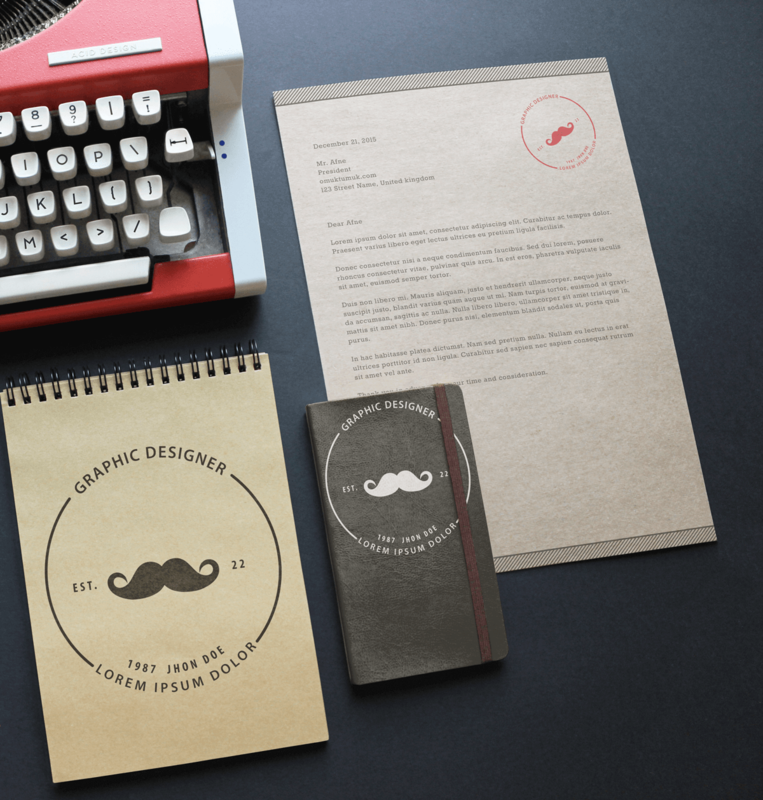 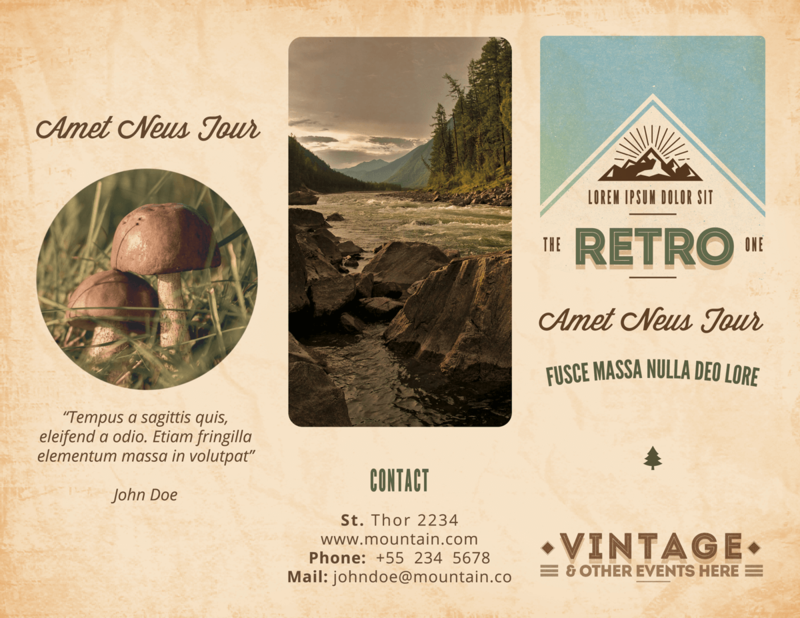 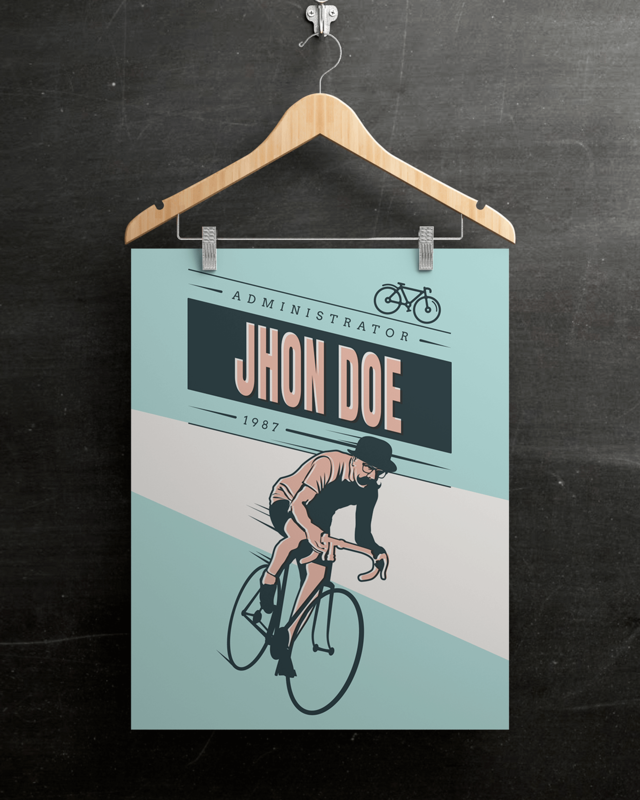 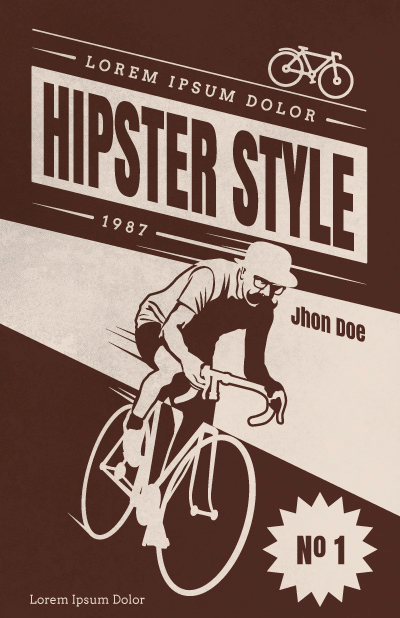 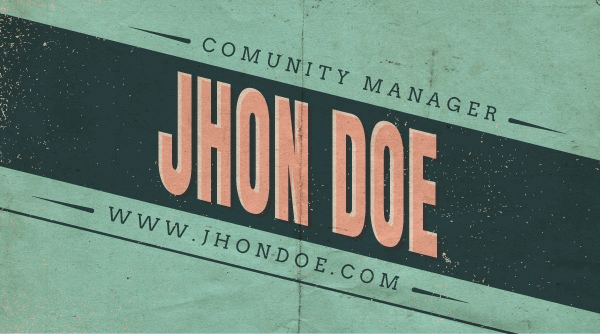 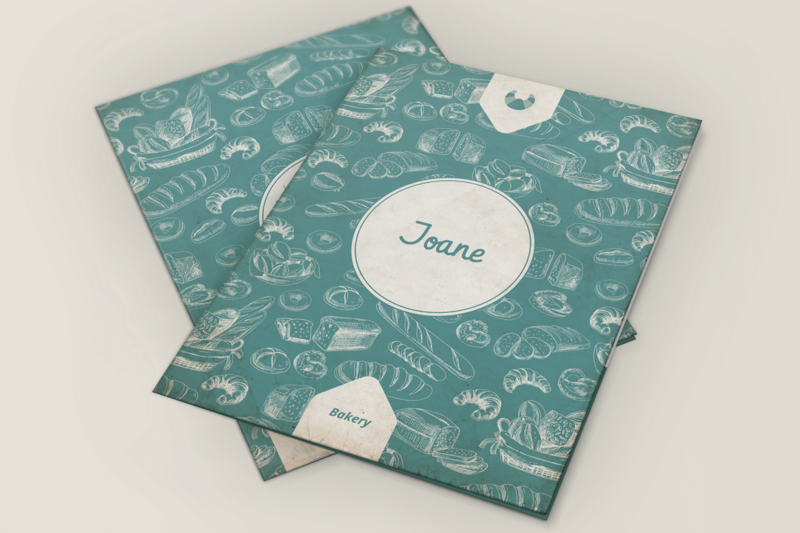 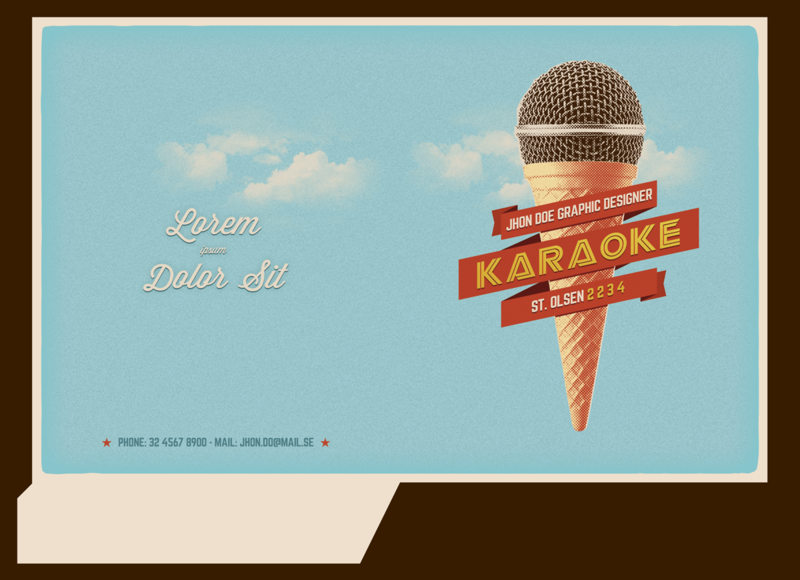 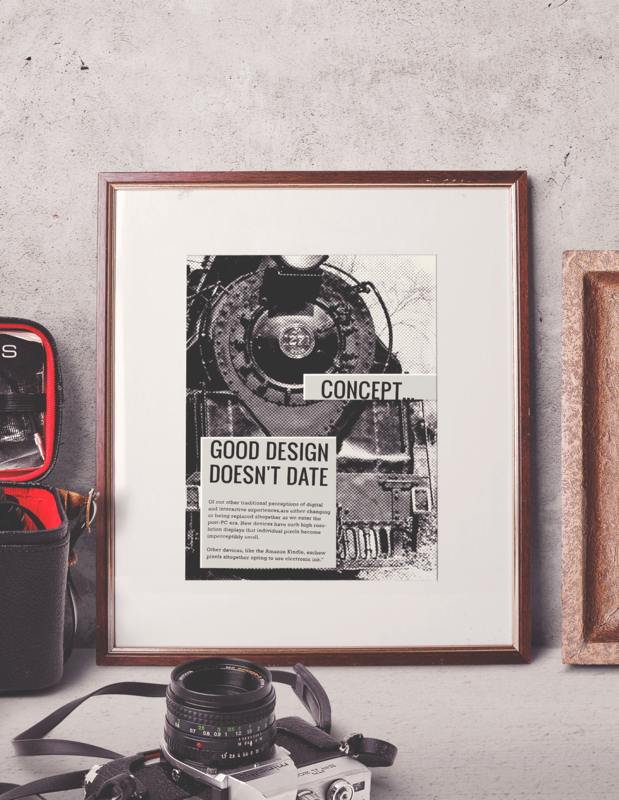 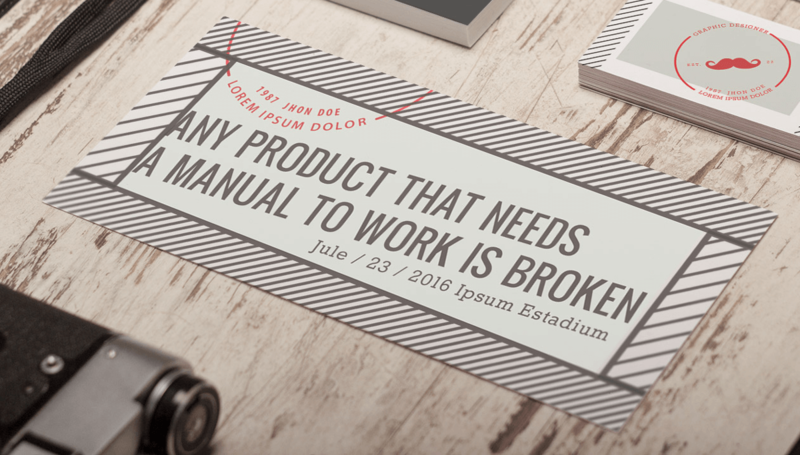 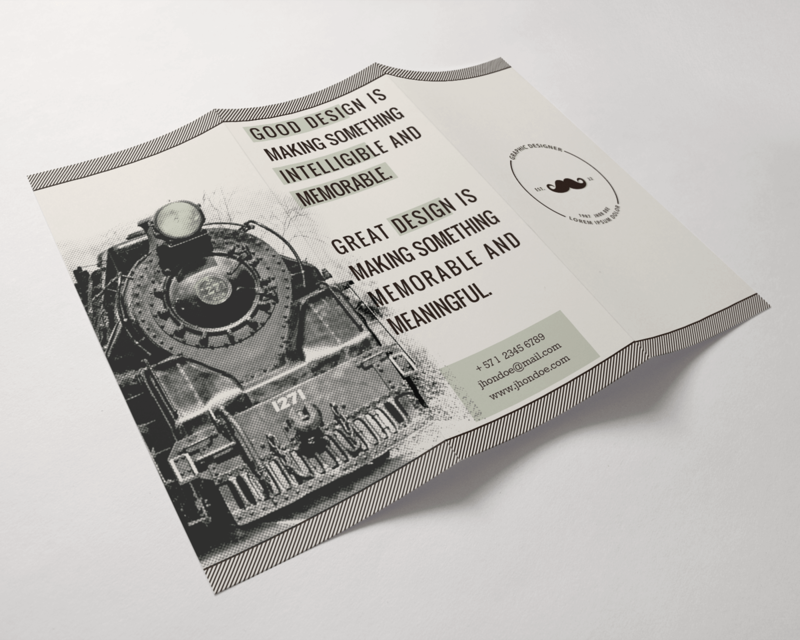 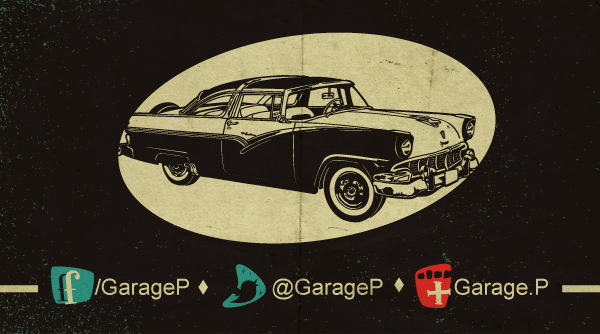 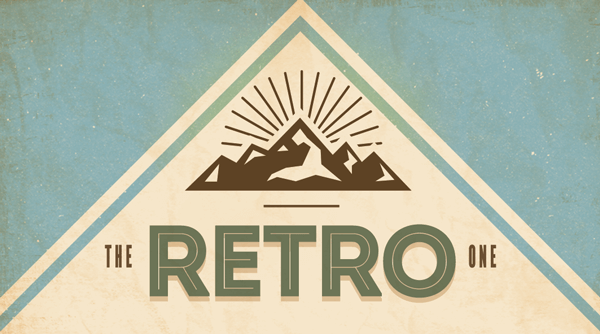 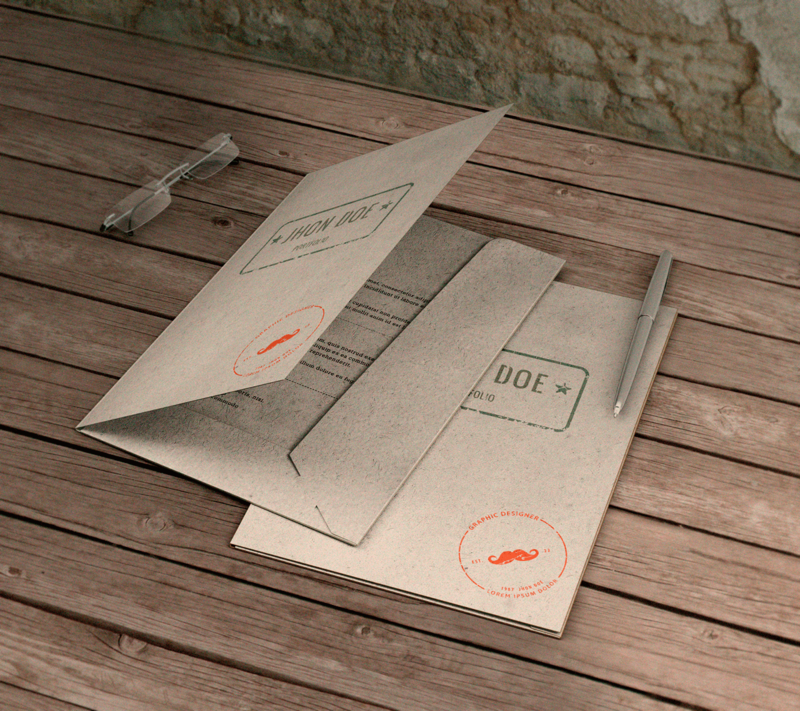 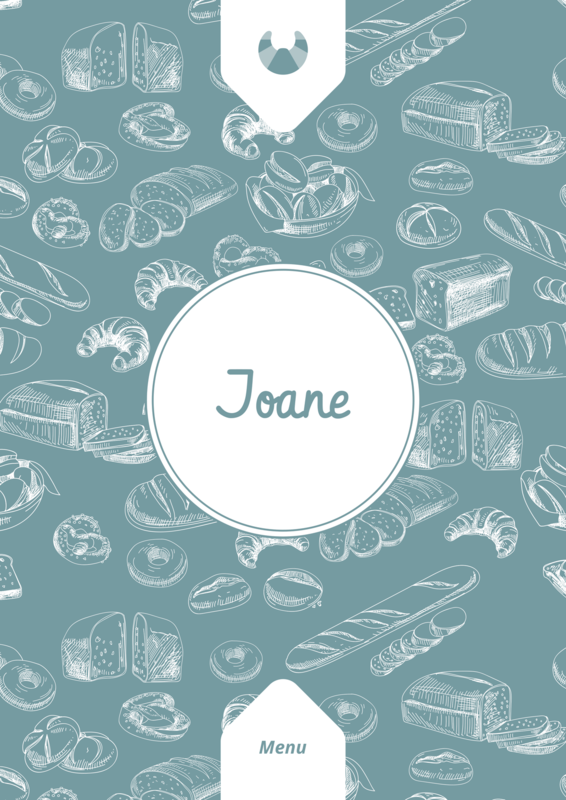 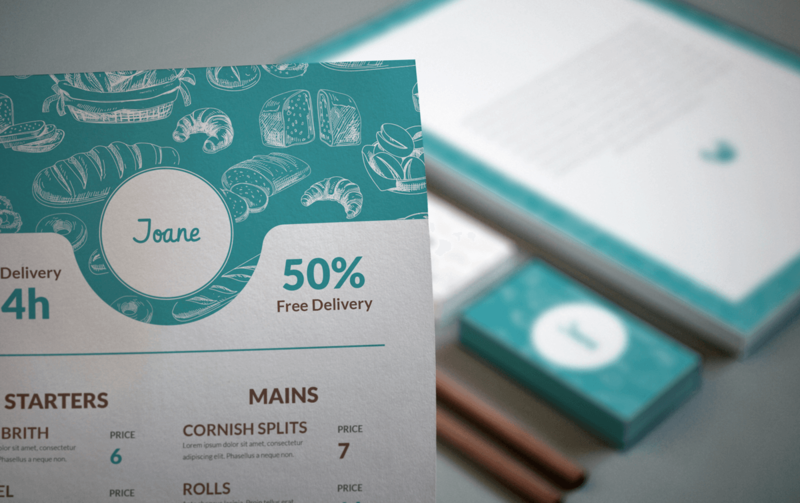 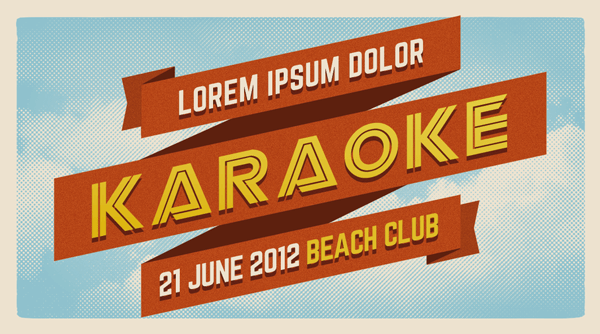 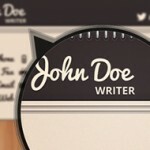 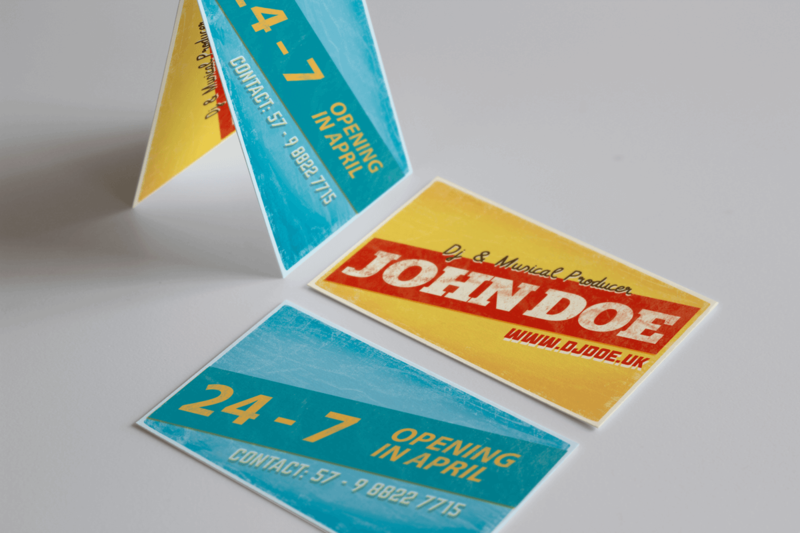 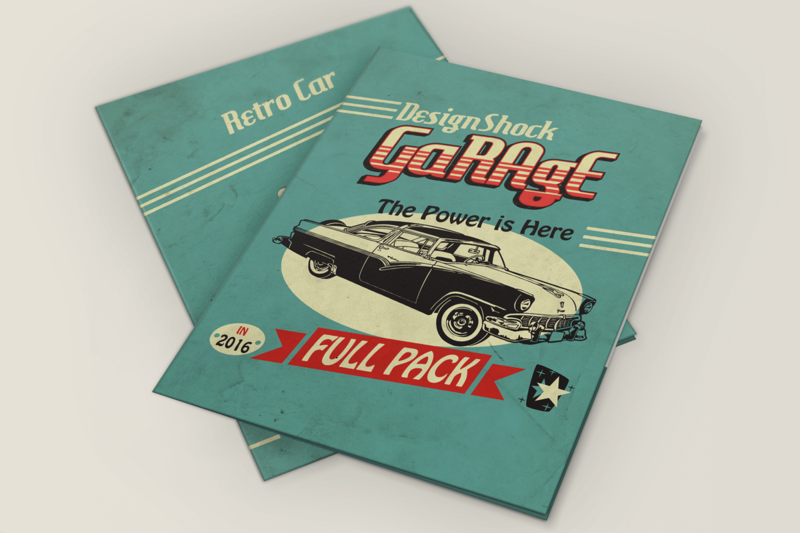 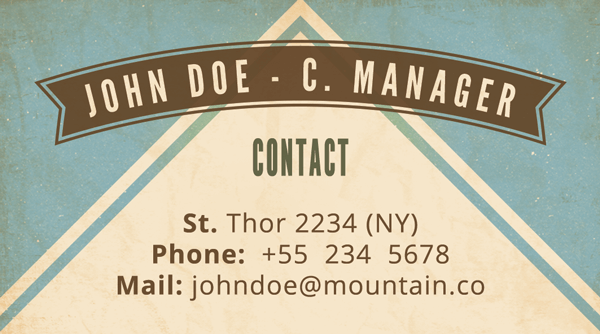 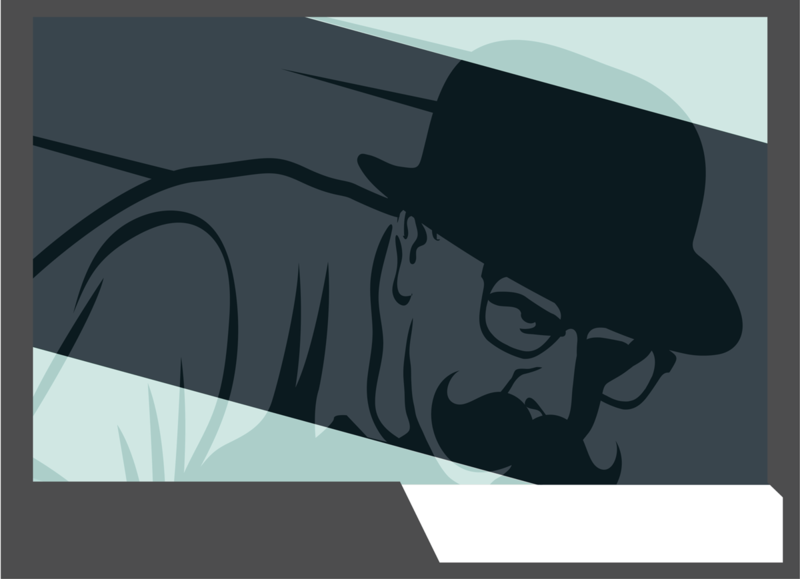 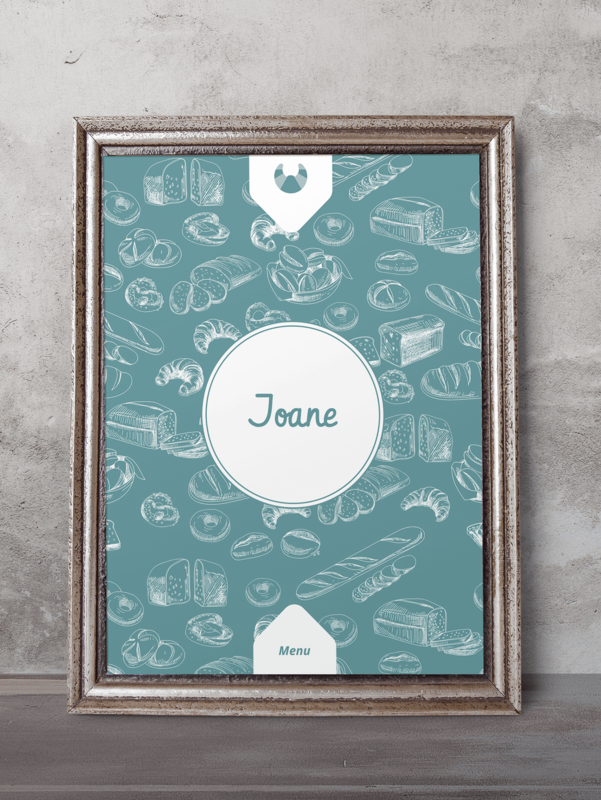 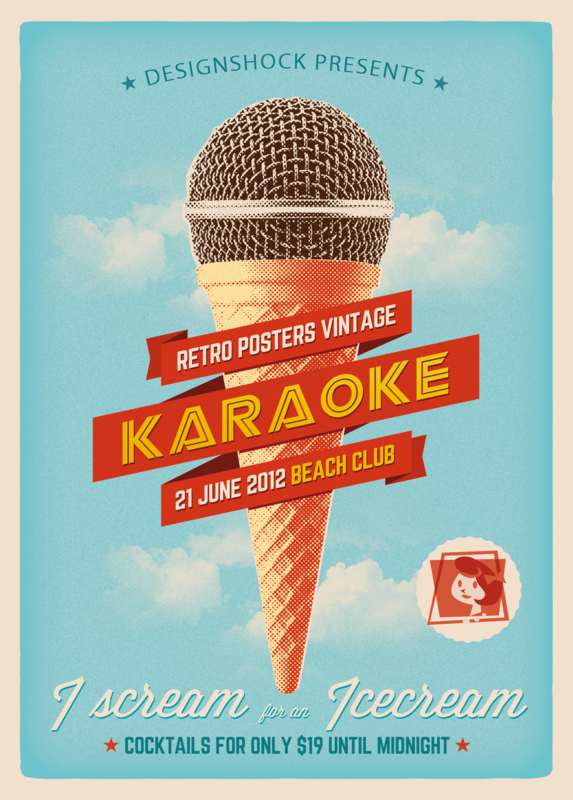 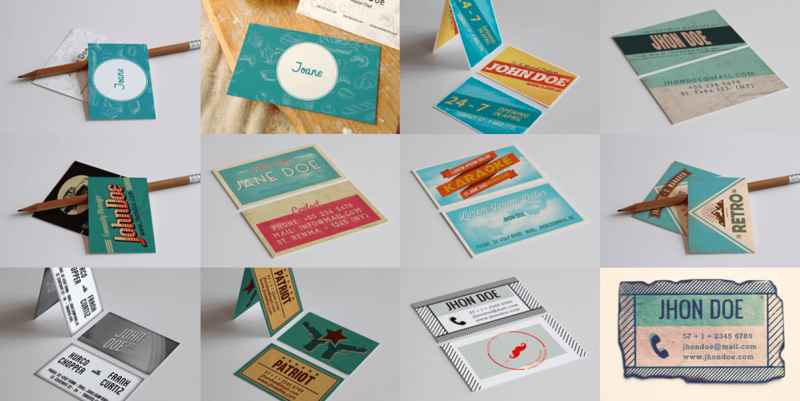 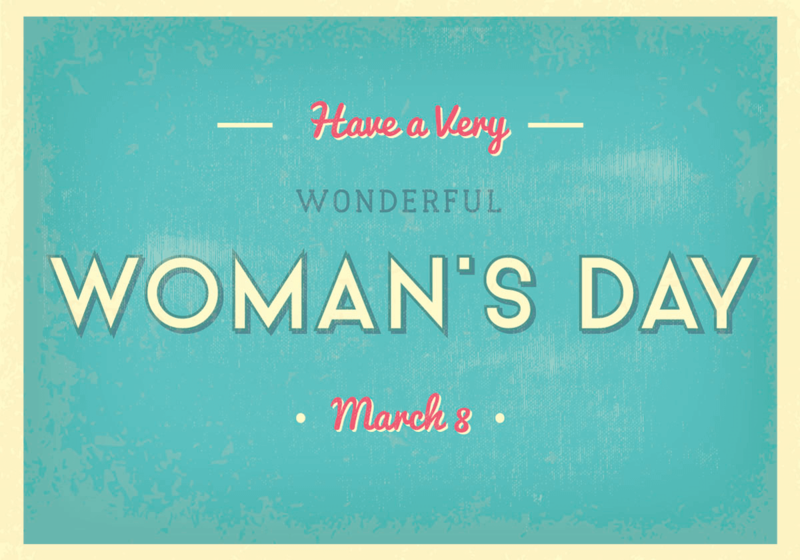 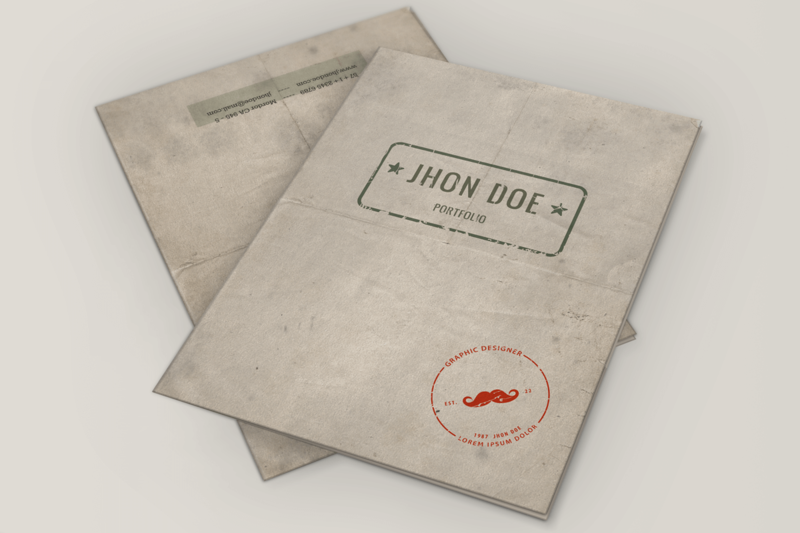 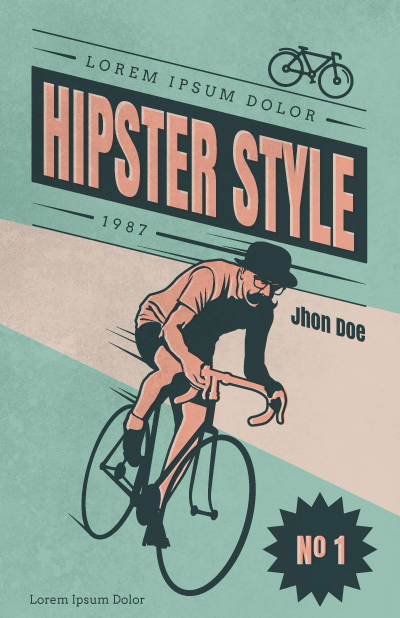 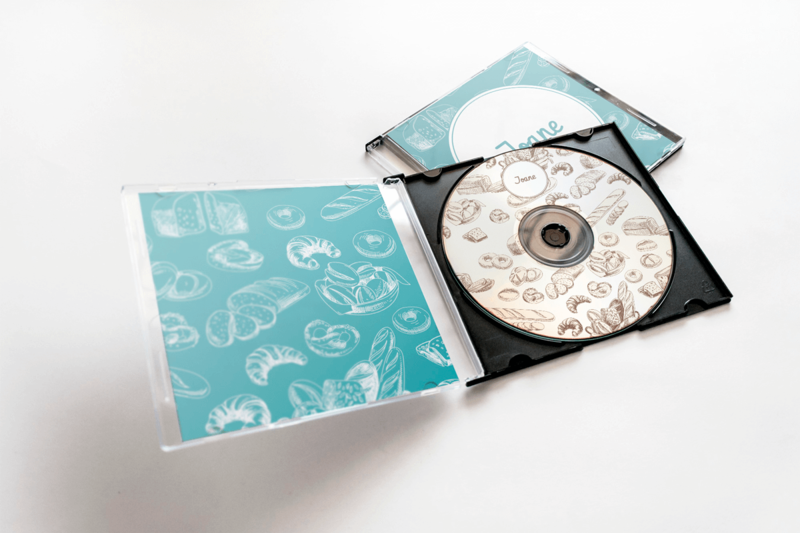 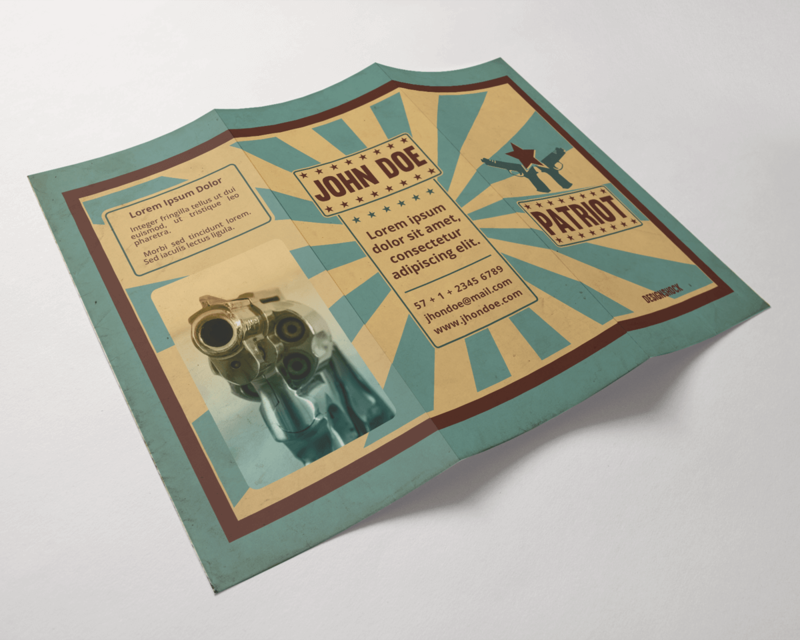 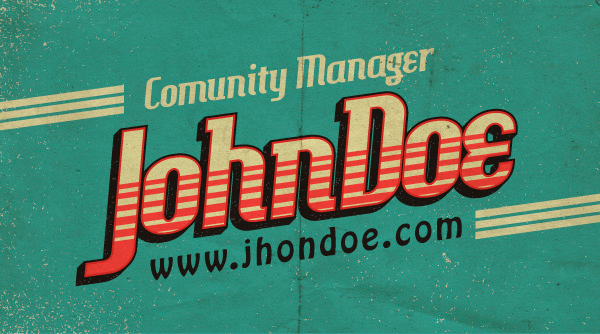 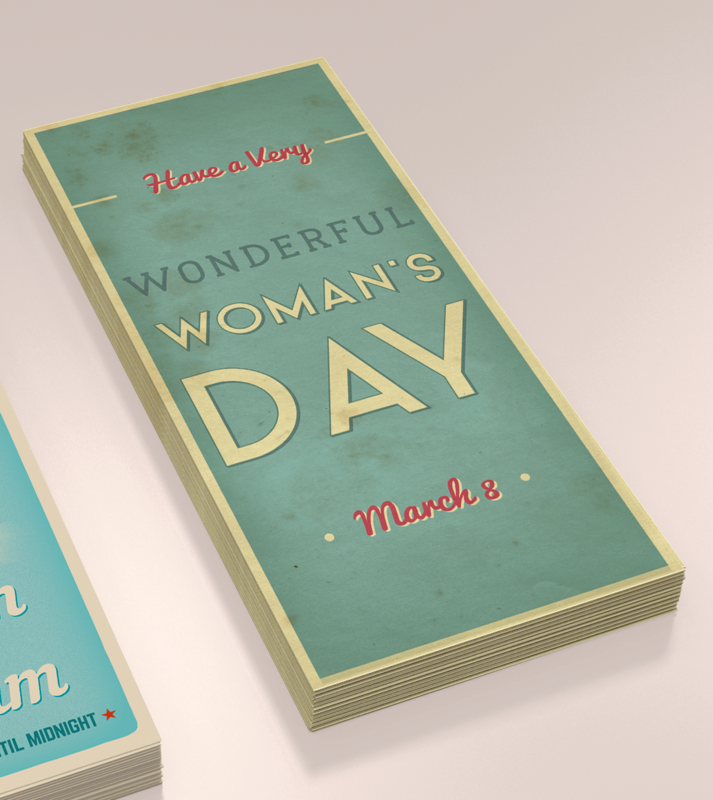 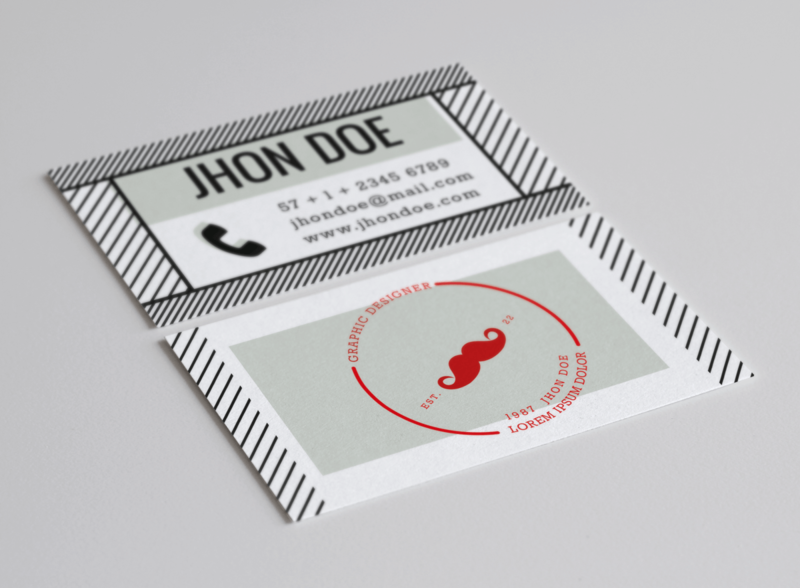 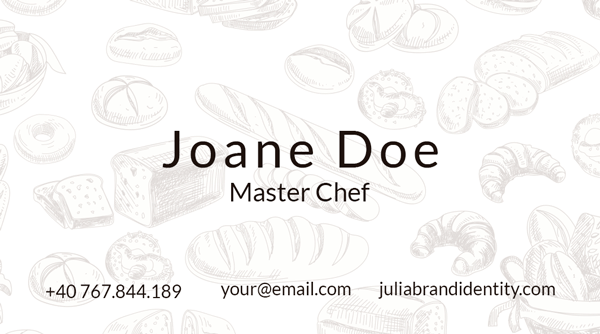 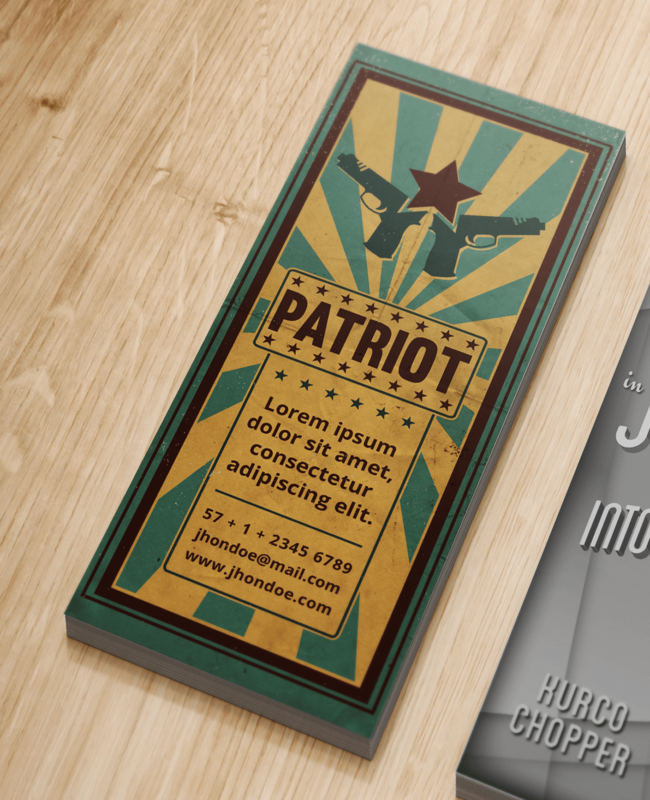 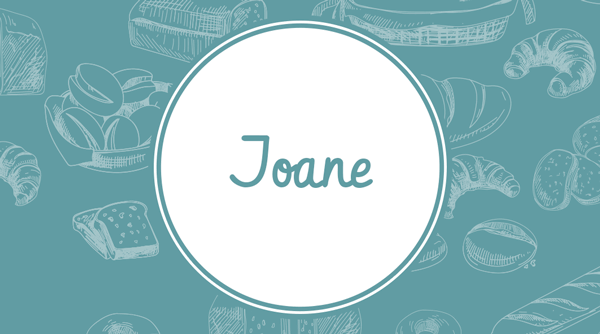 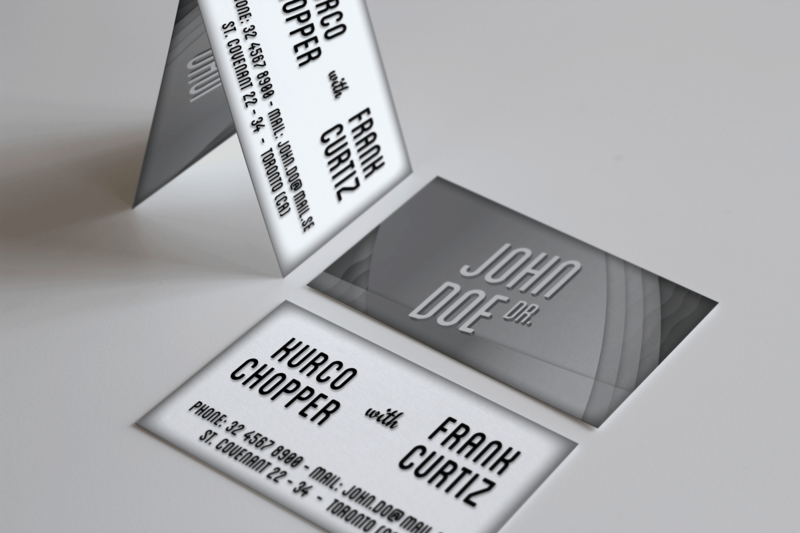 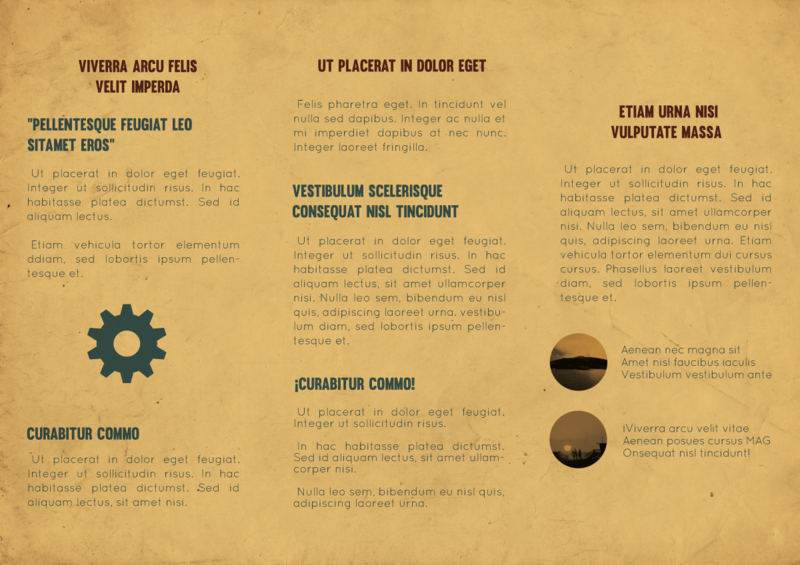 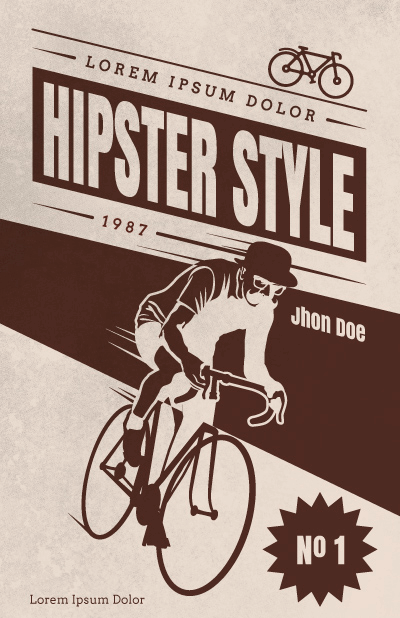 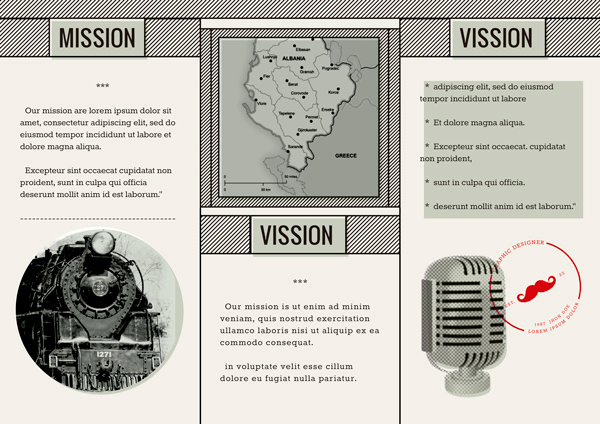 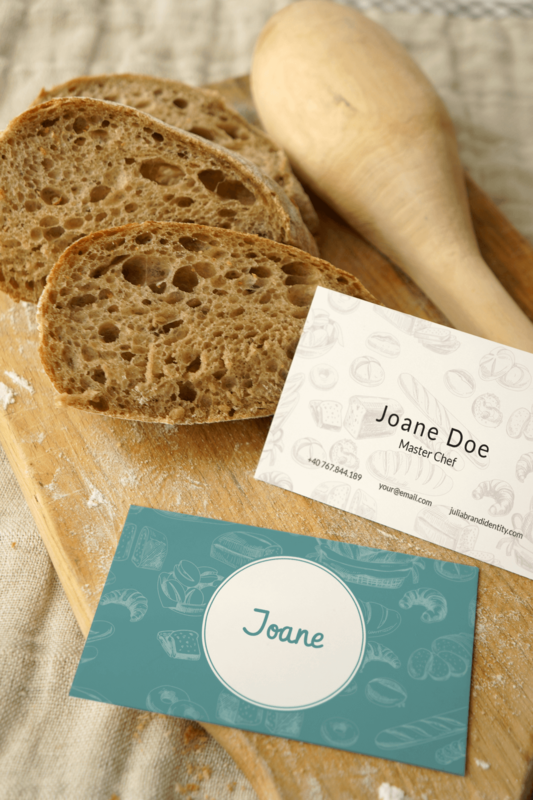 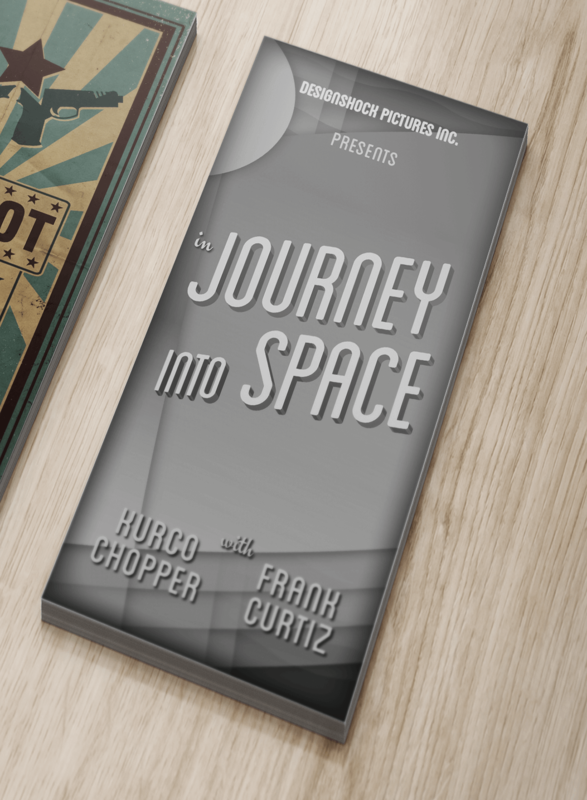 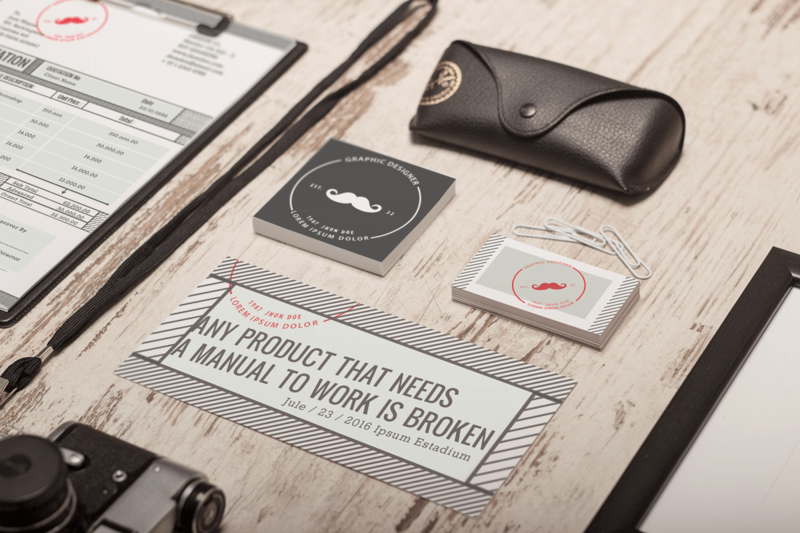 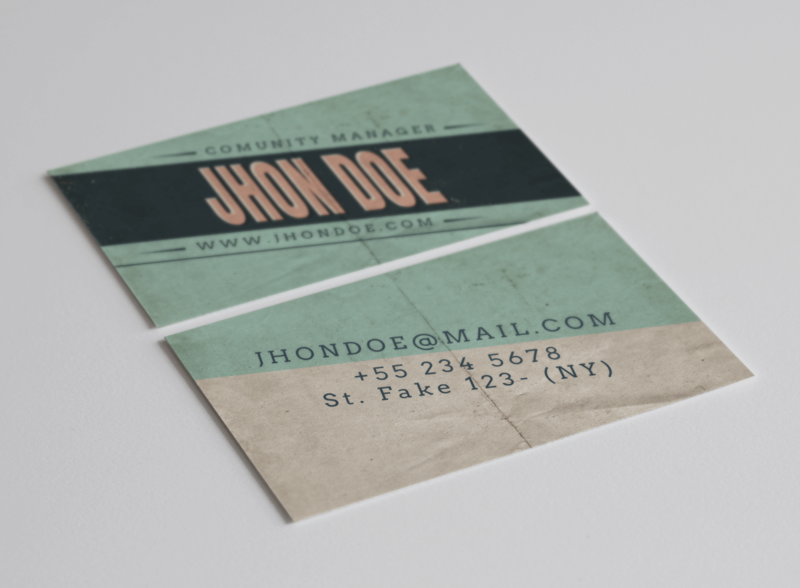 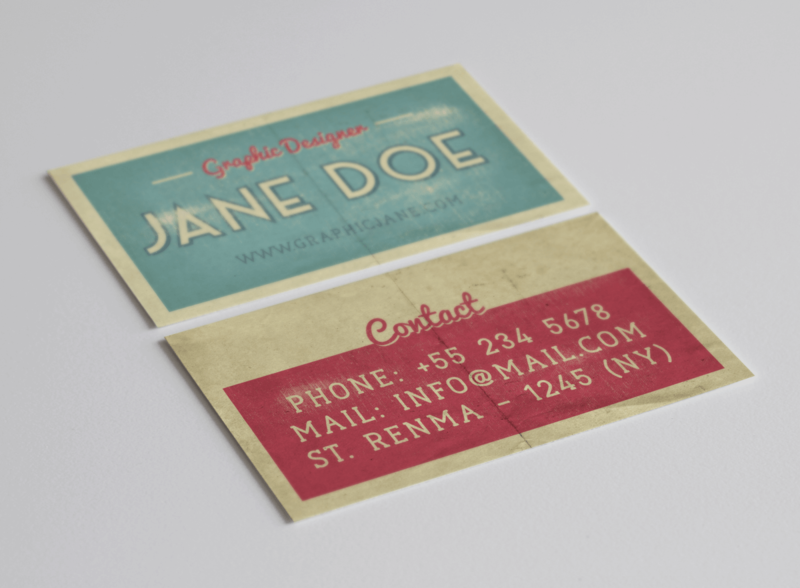 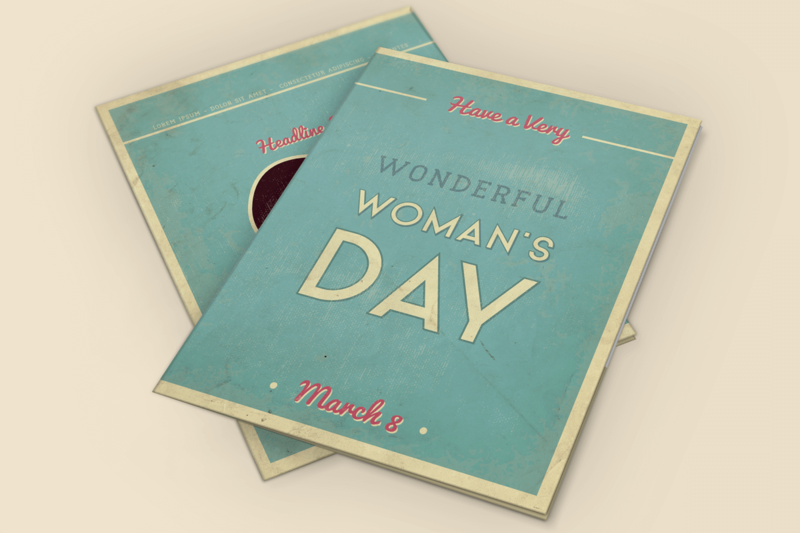 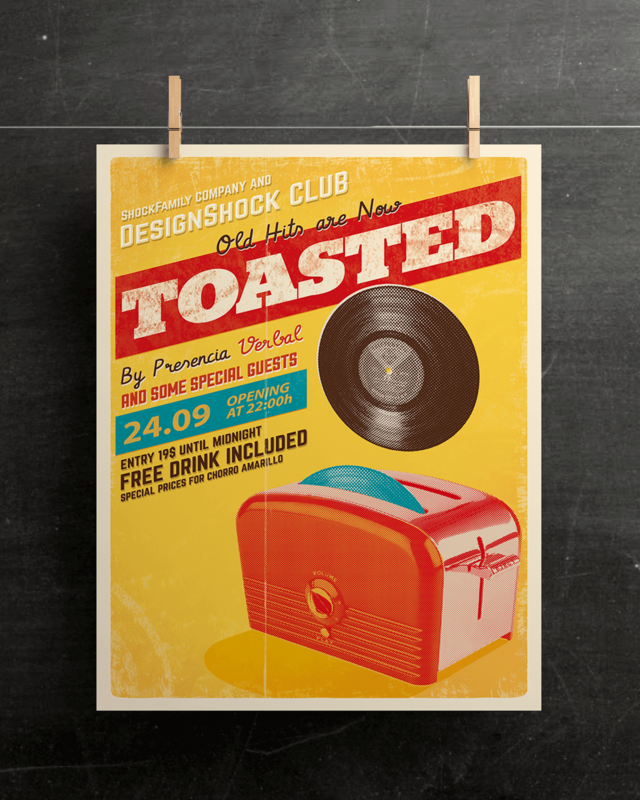 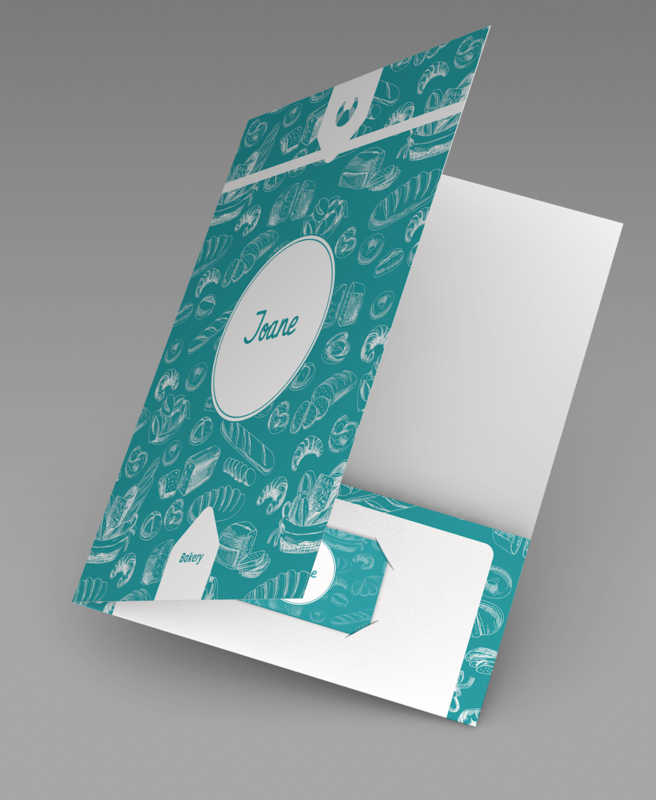 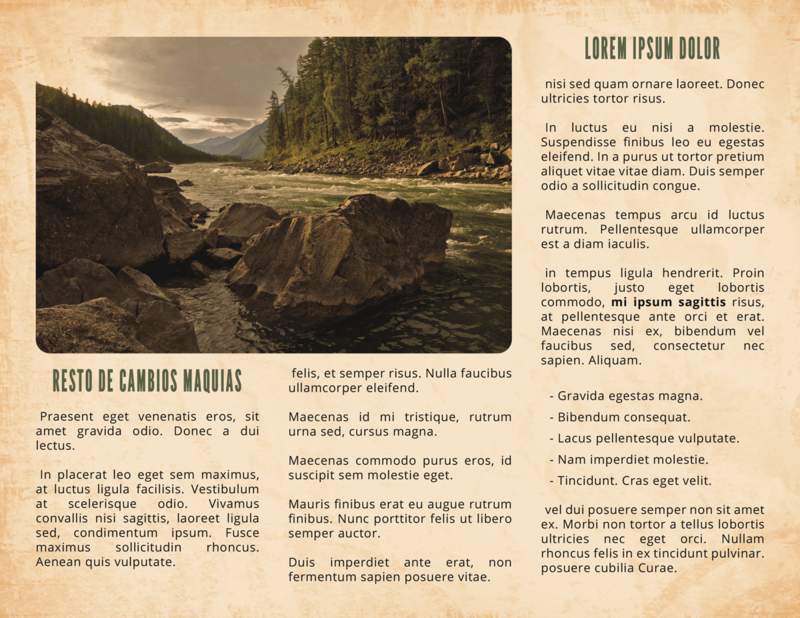 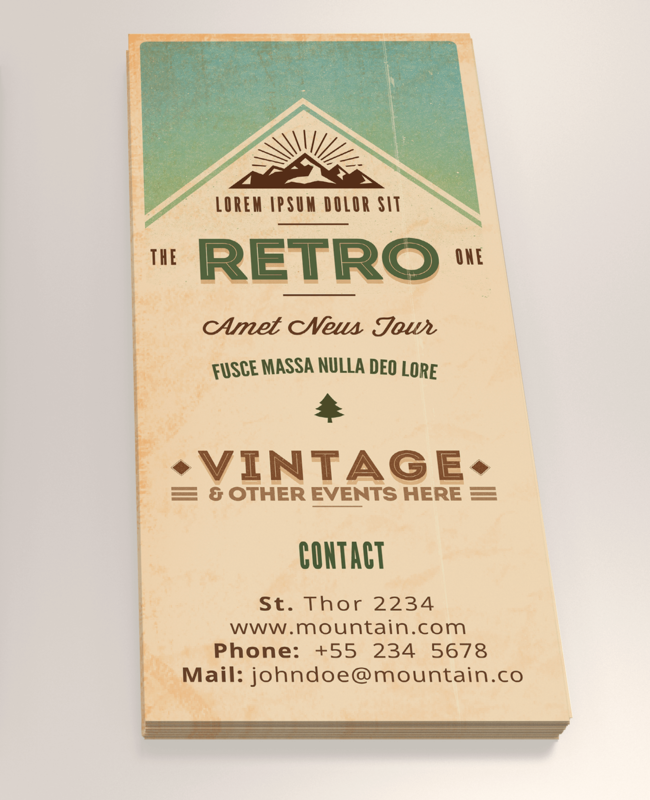 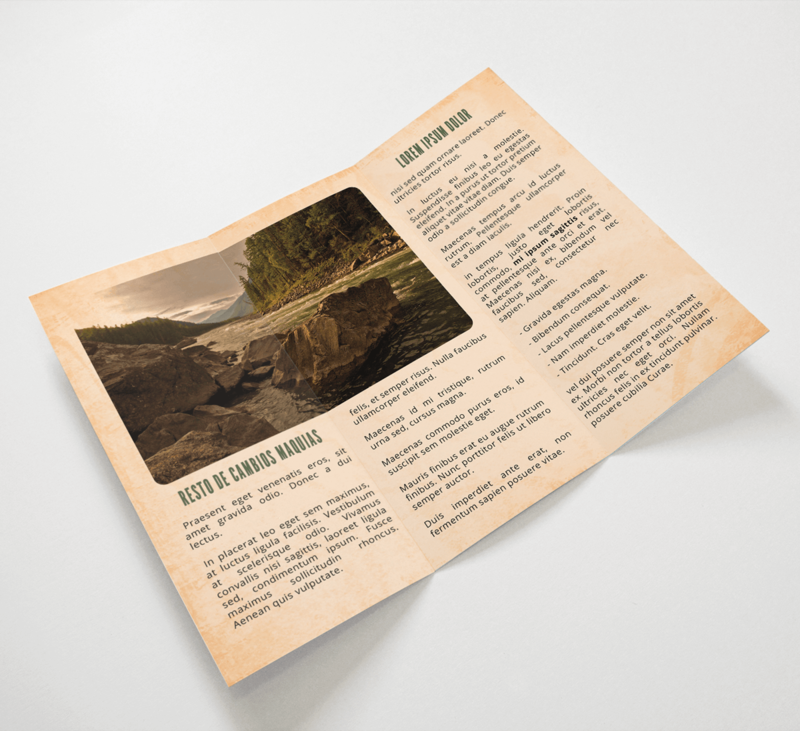 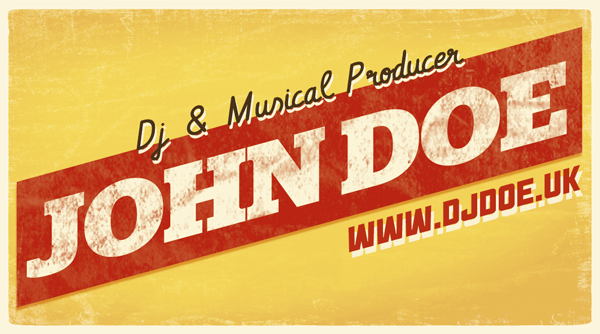 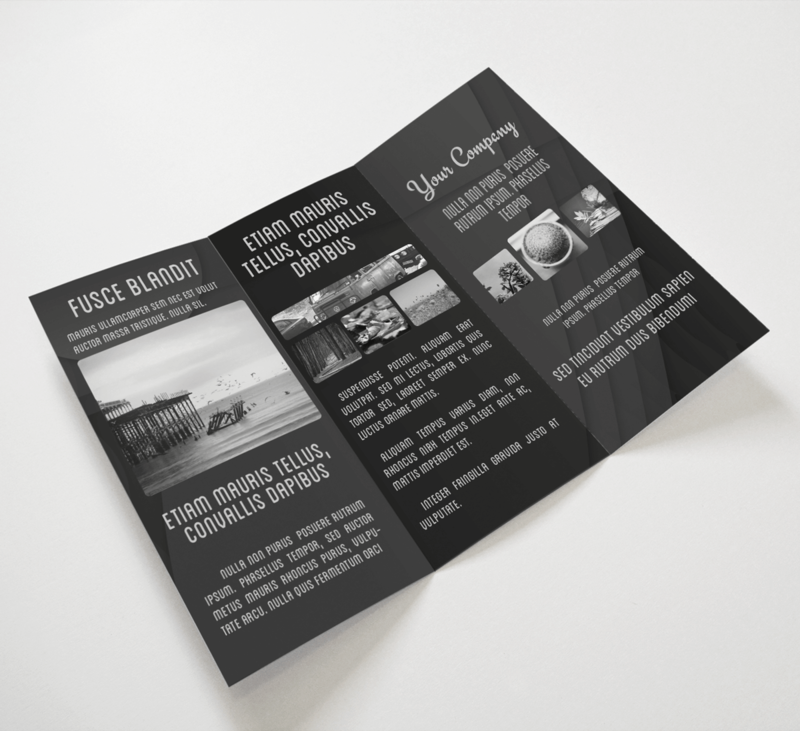 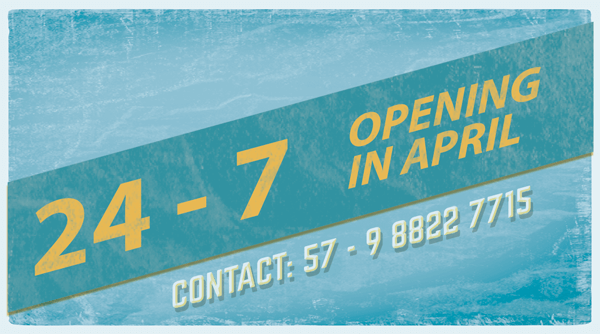 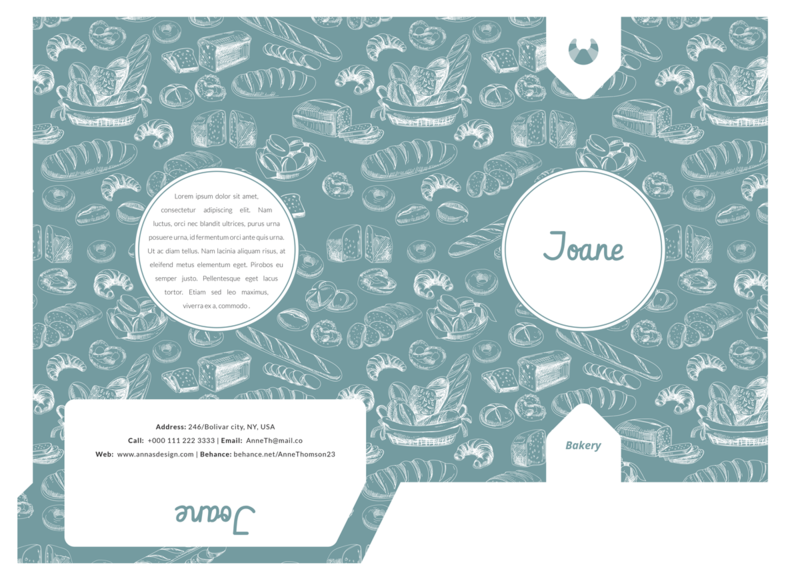 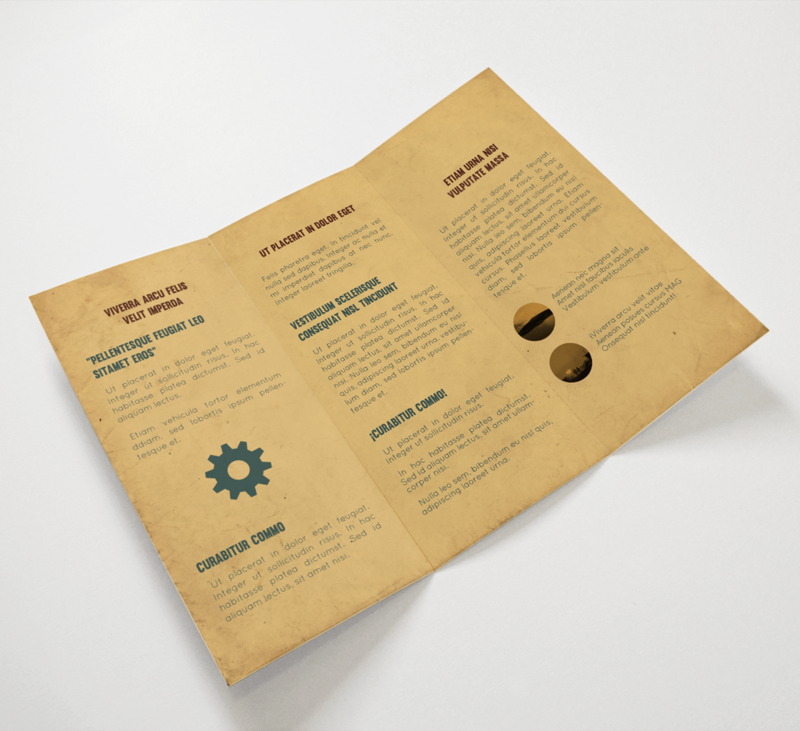 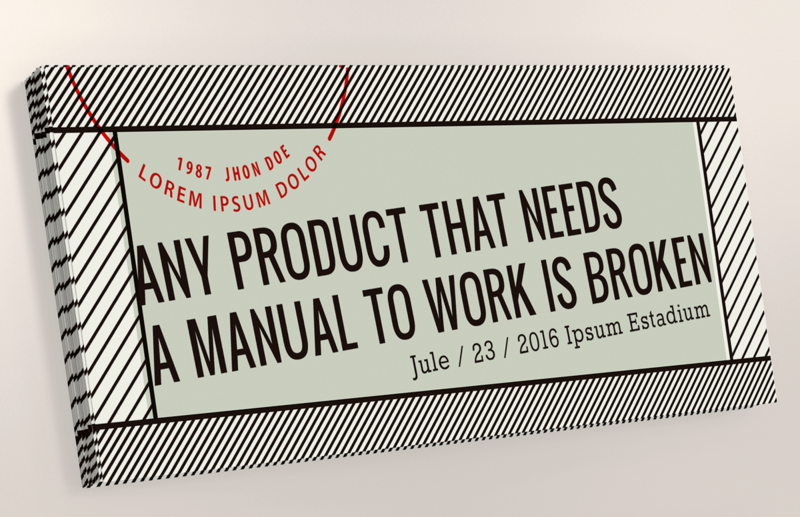 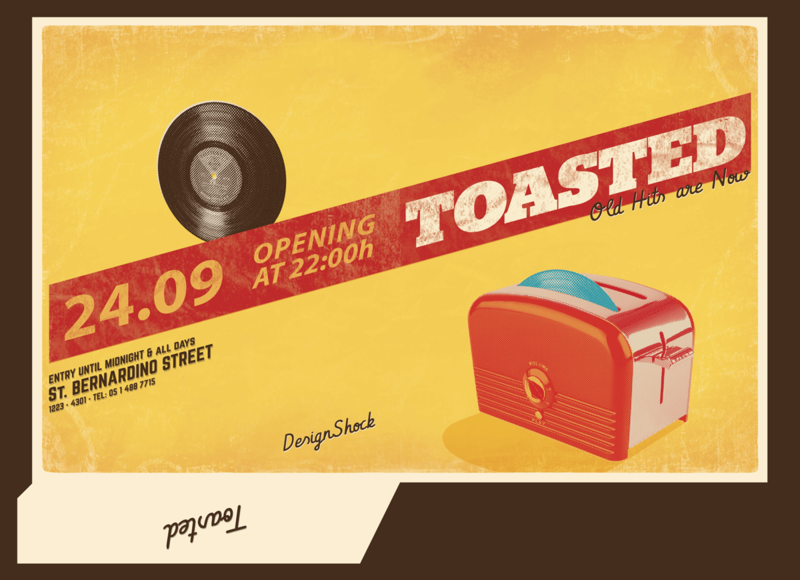 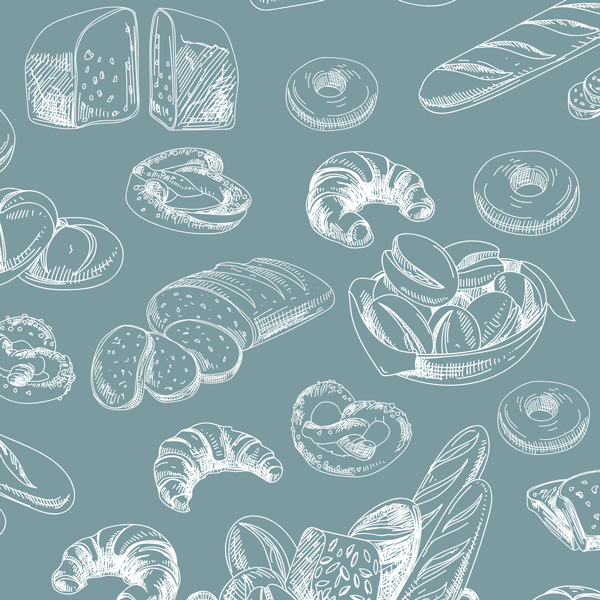 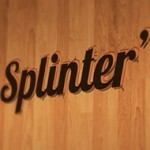 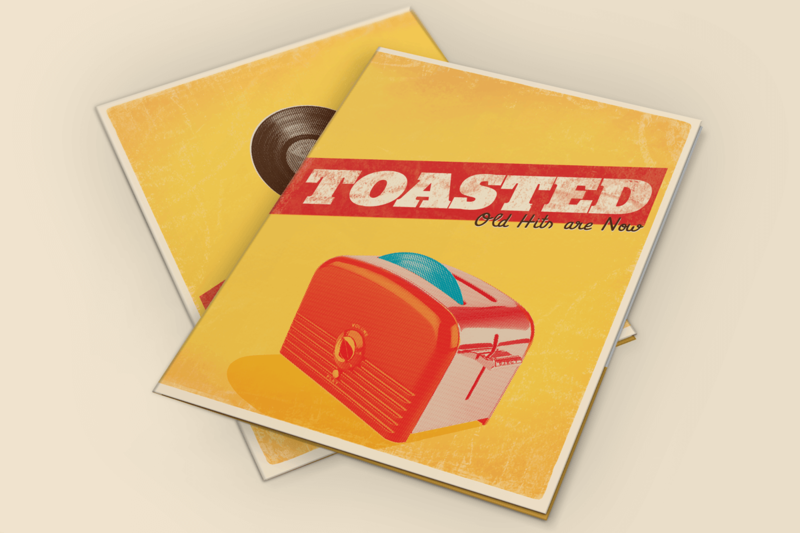 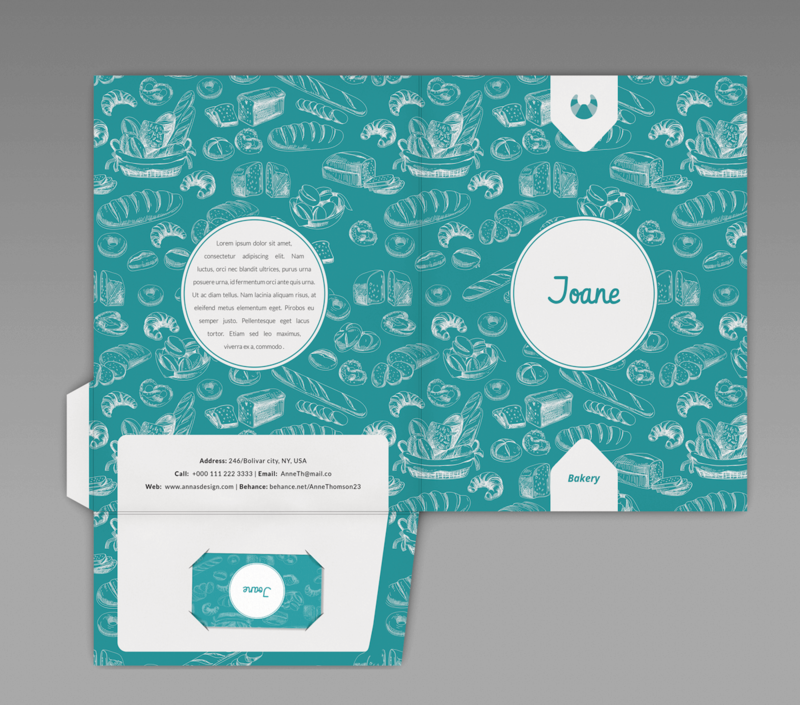 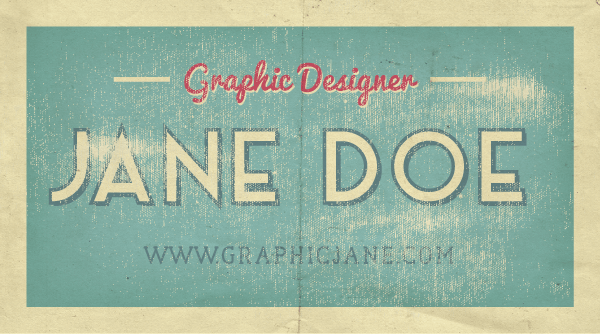 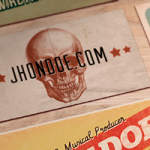 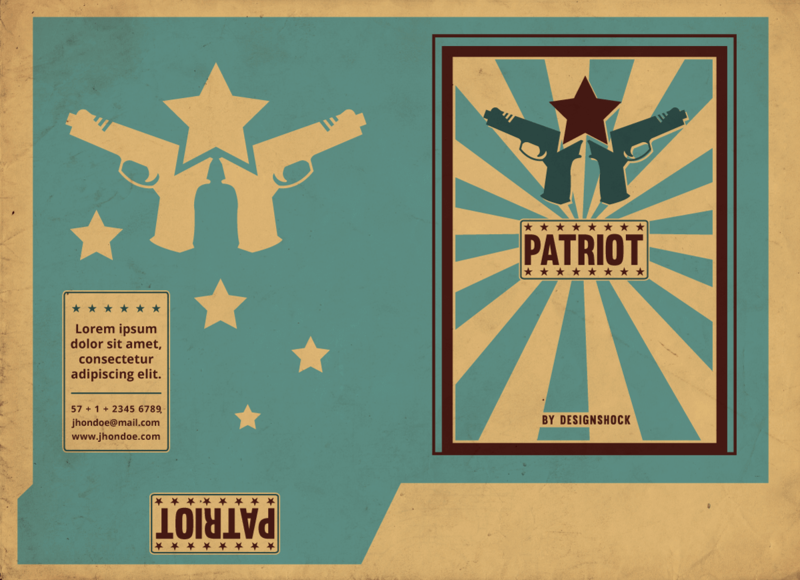 This pack was created with retro and vintage styles perfect for multiple corporate necessities. 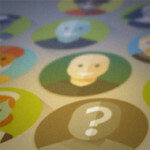 iPhone Medical - 2507 icons. 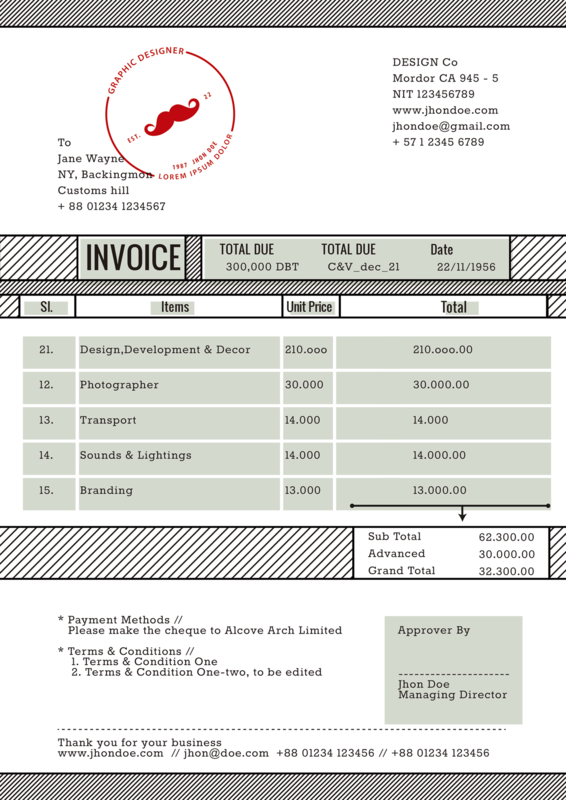 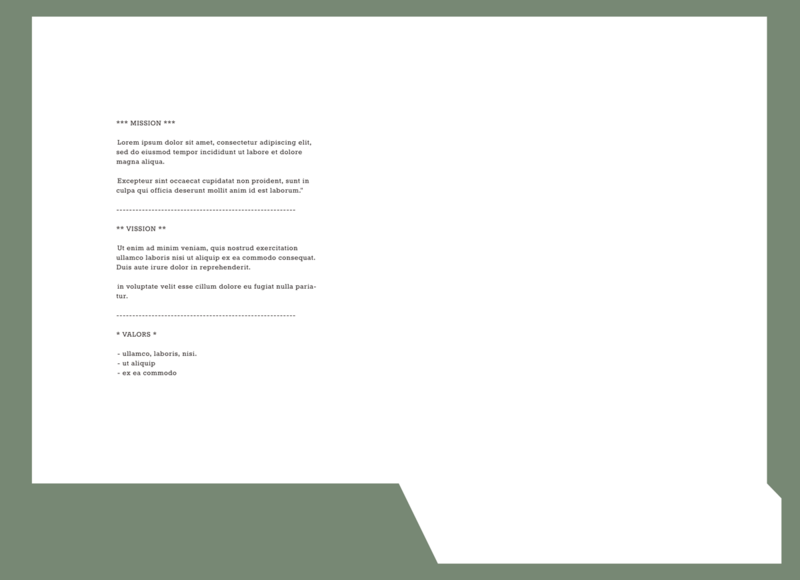 Material accounting - 2617 icons. 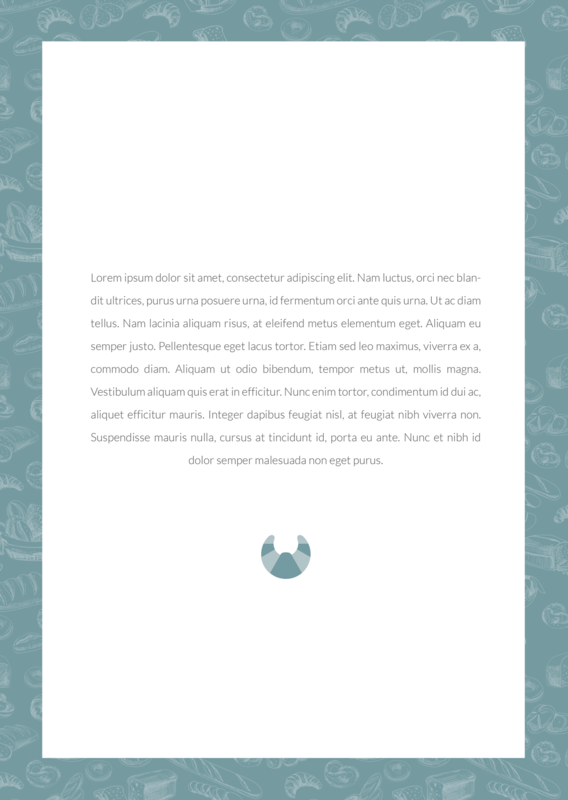 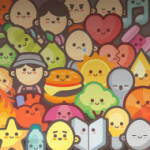 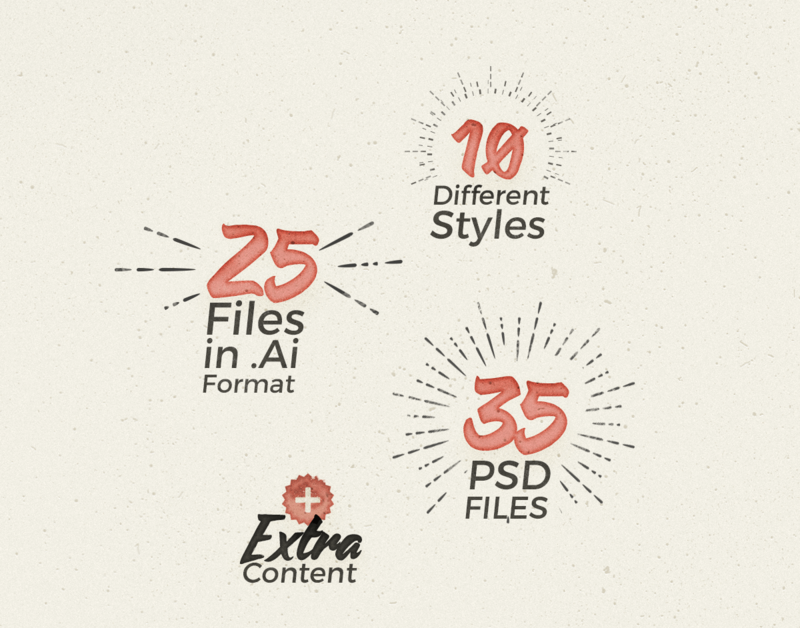 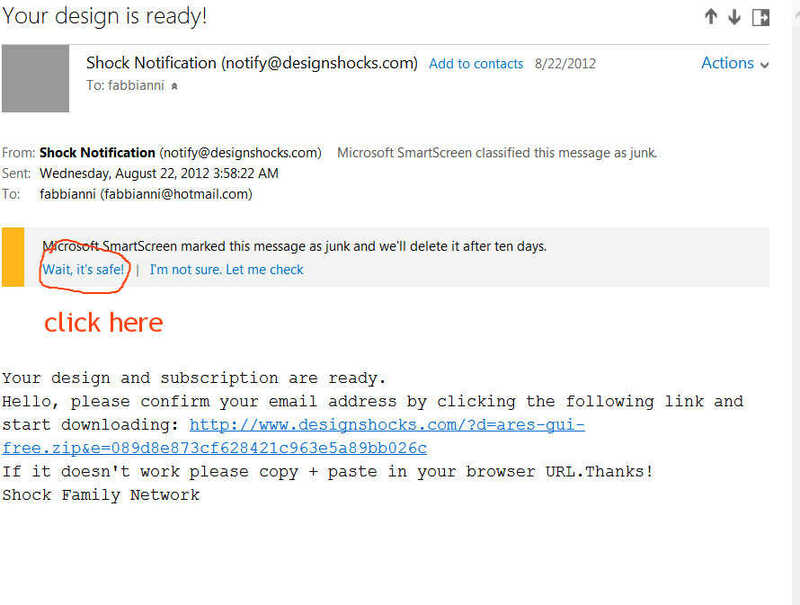 Icon Fonts Graphics - 2676 icons.